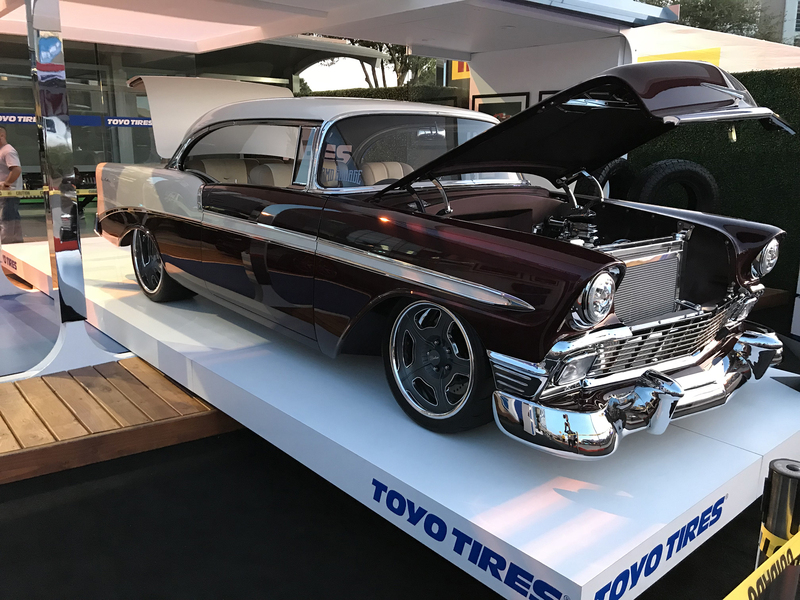 Can’t say this enough, the cars this year are incredible! 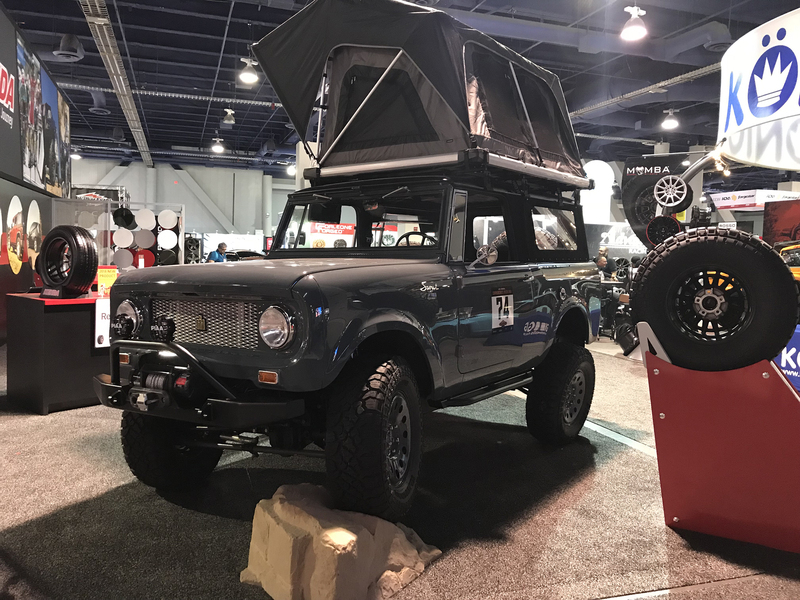 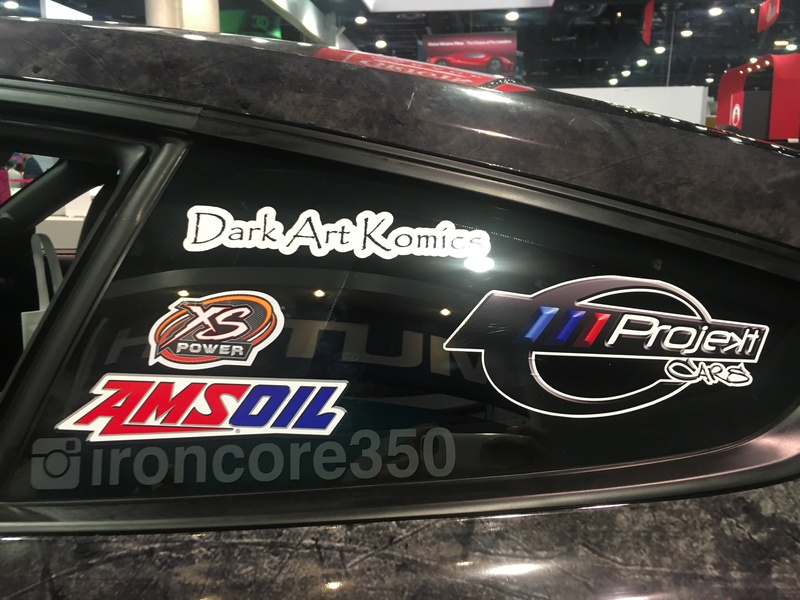 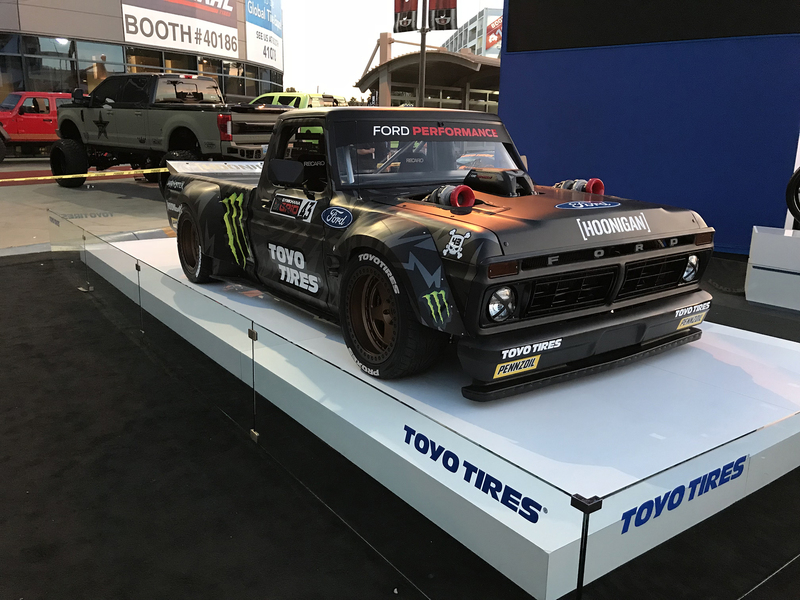 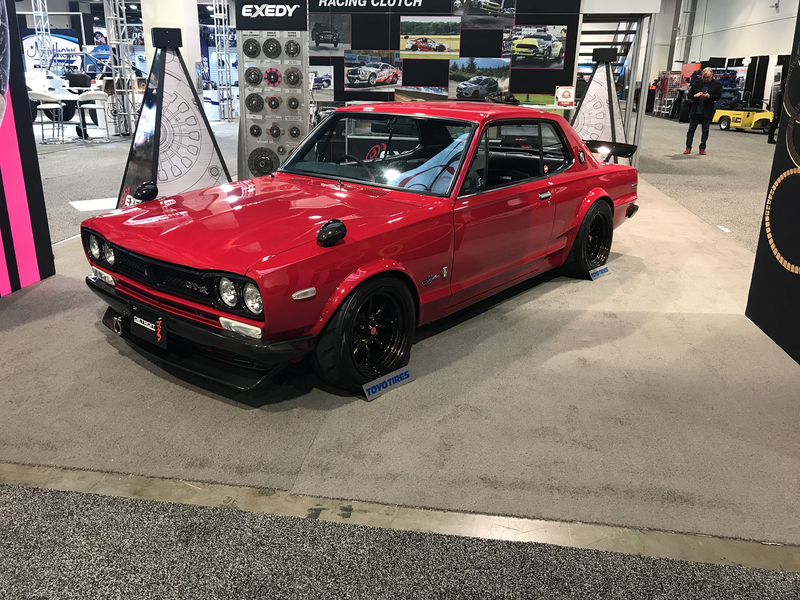 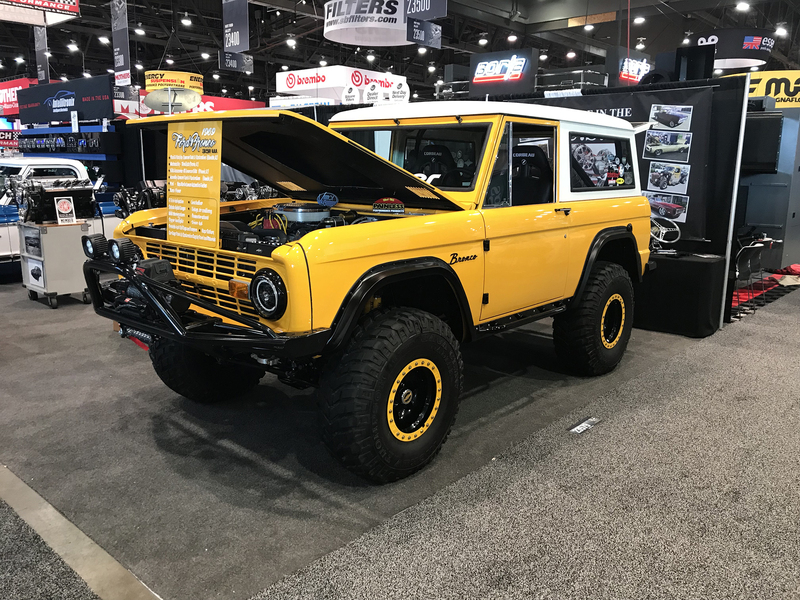 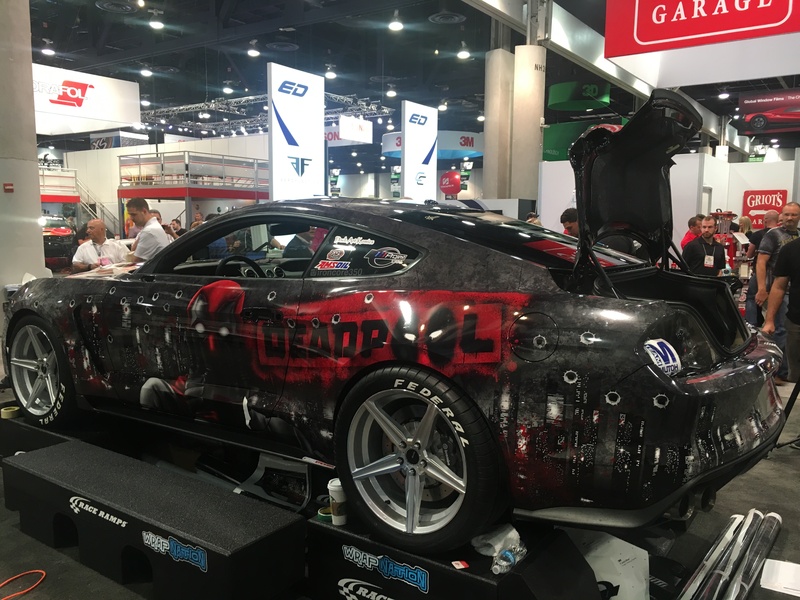 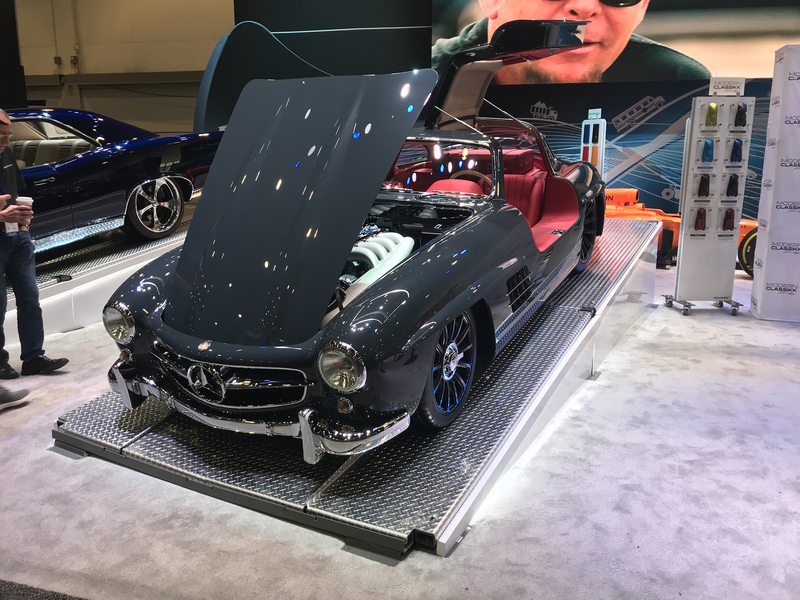 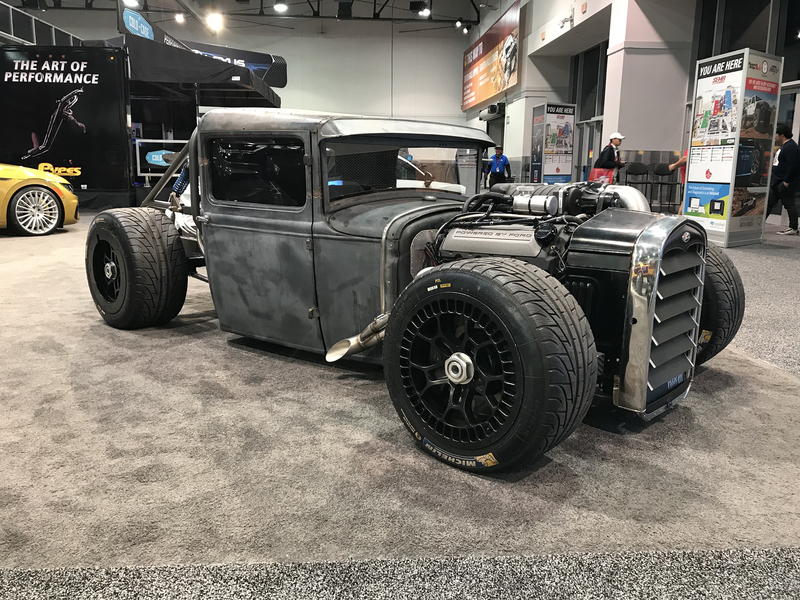 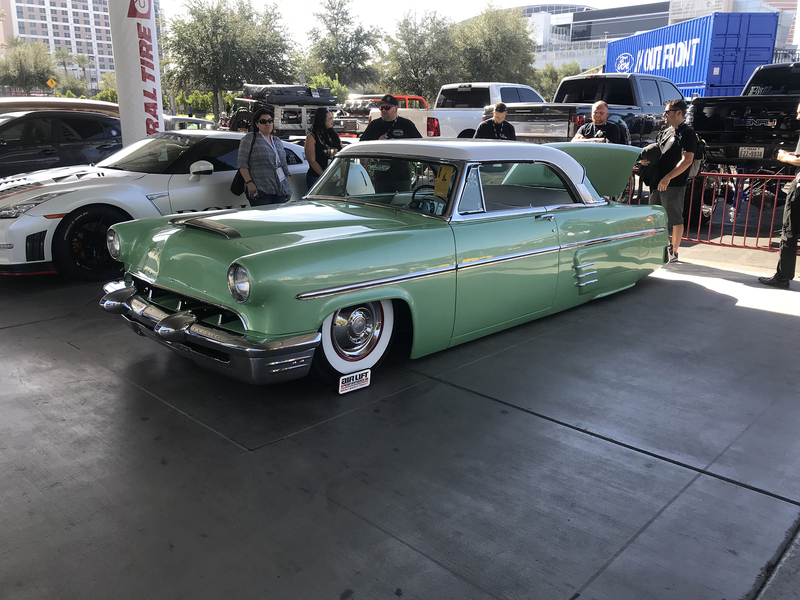 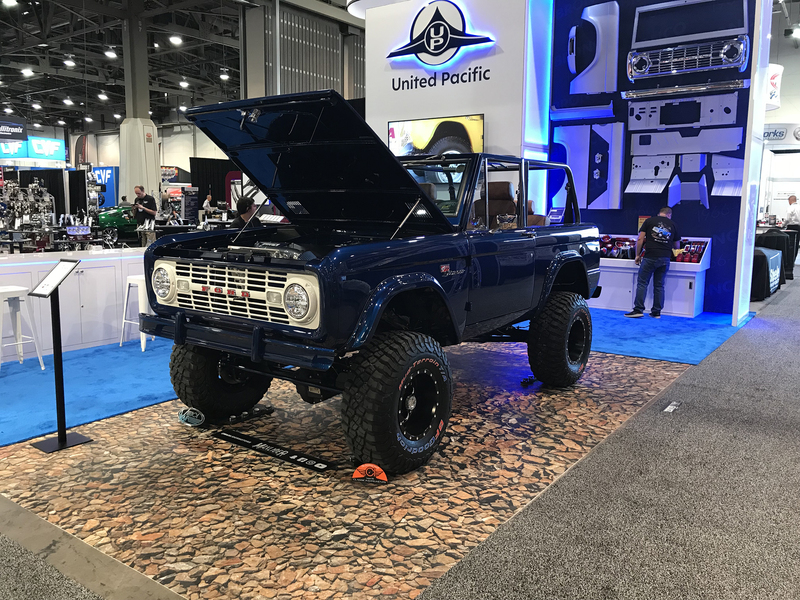 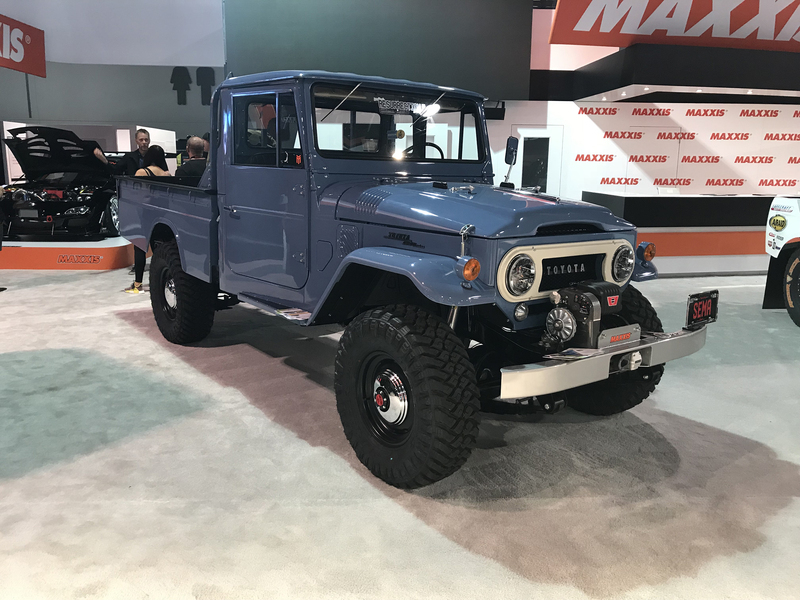 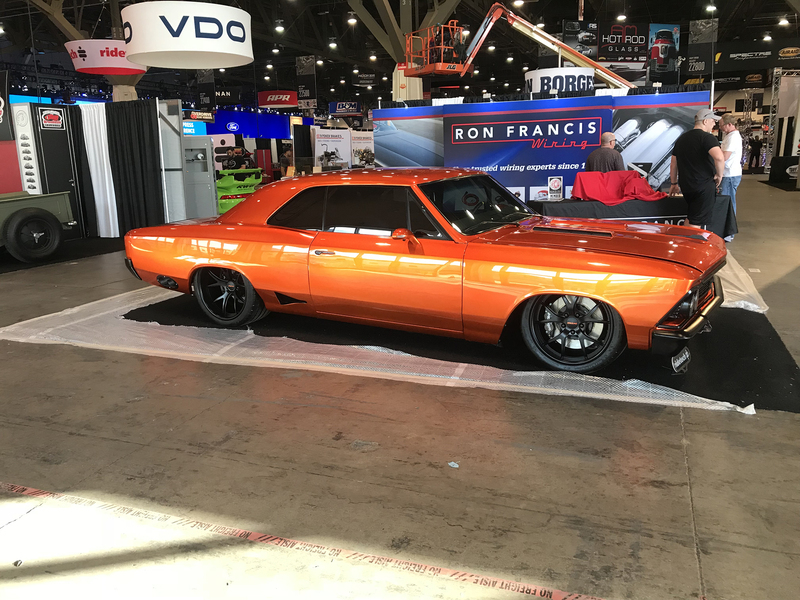 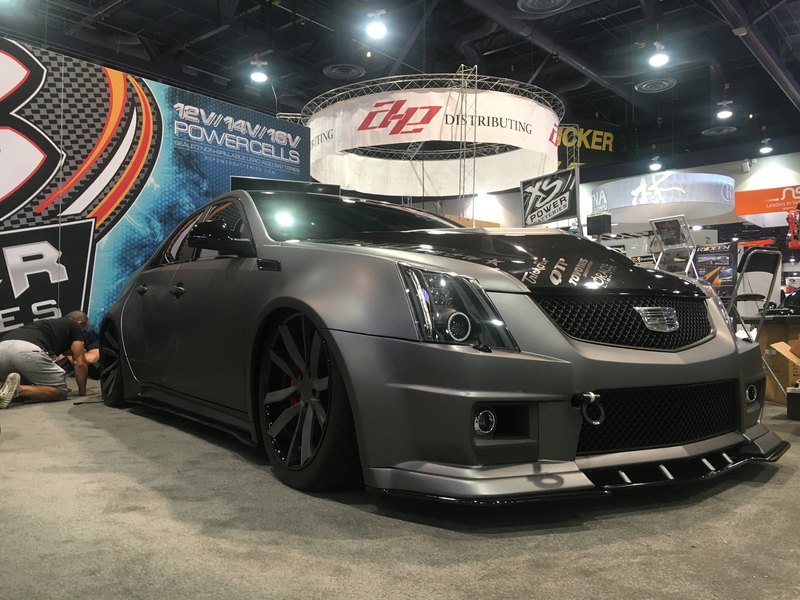 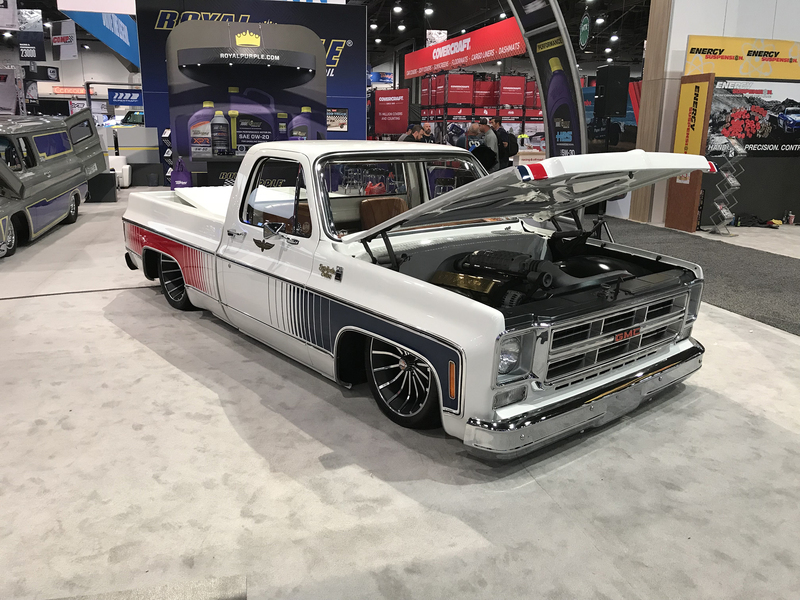 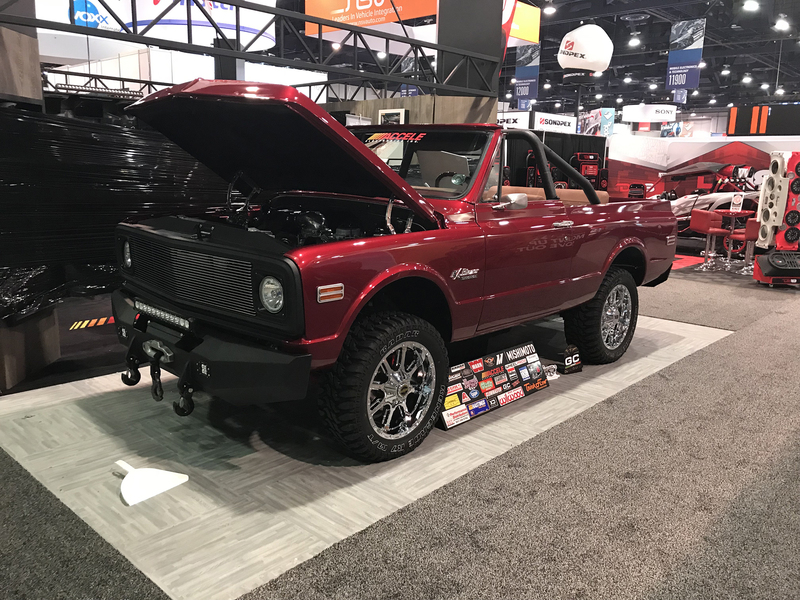 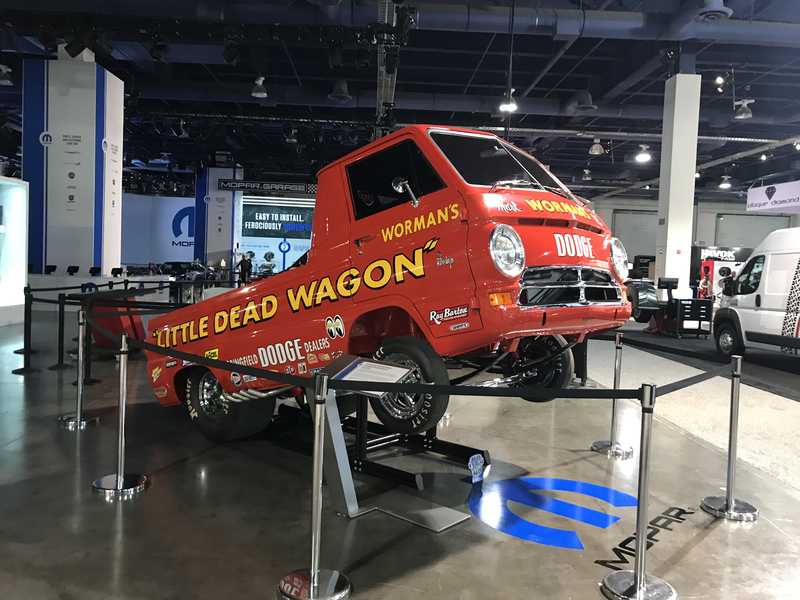 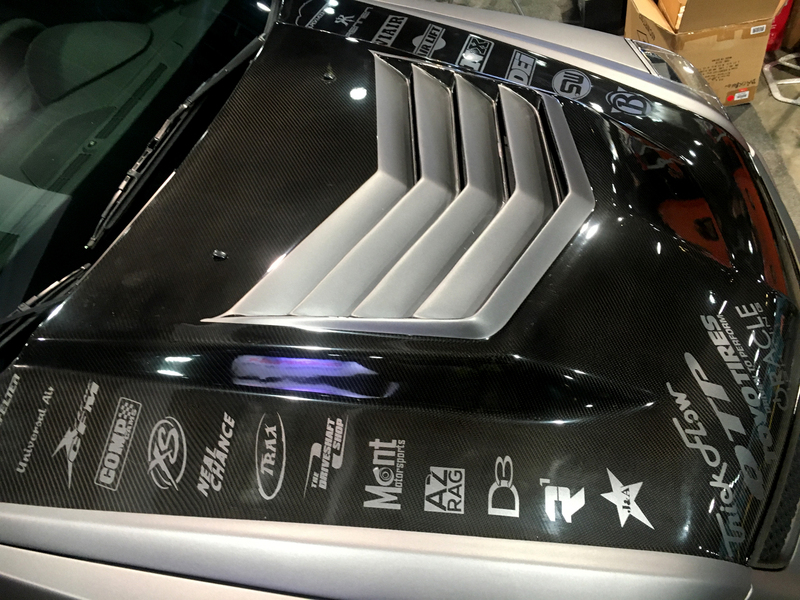 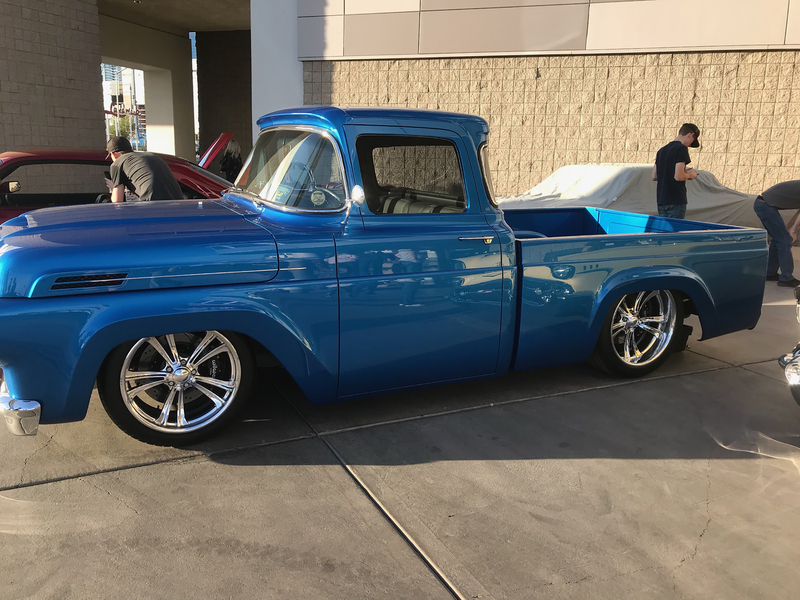 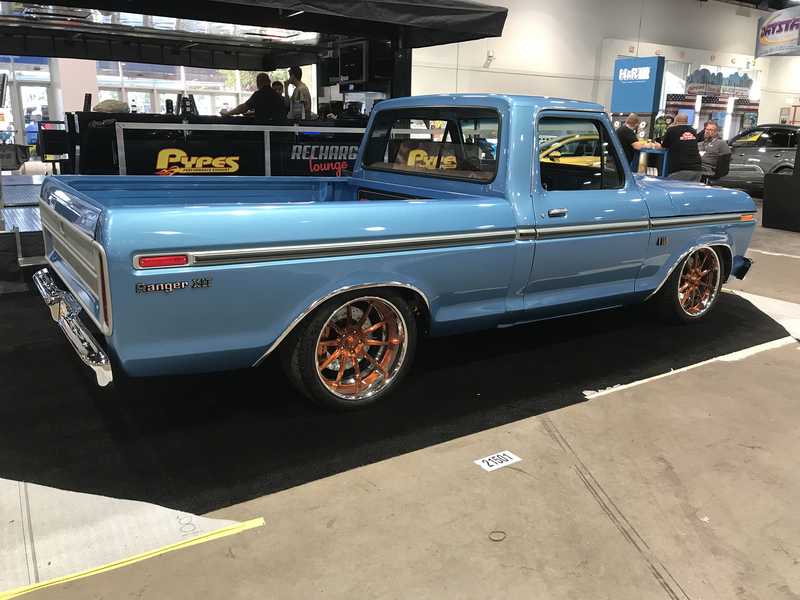 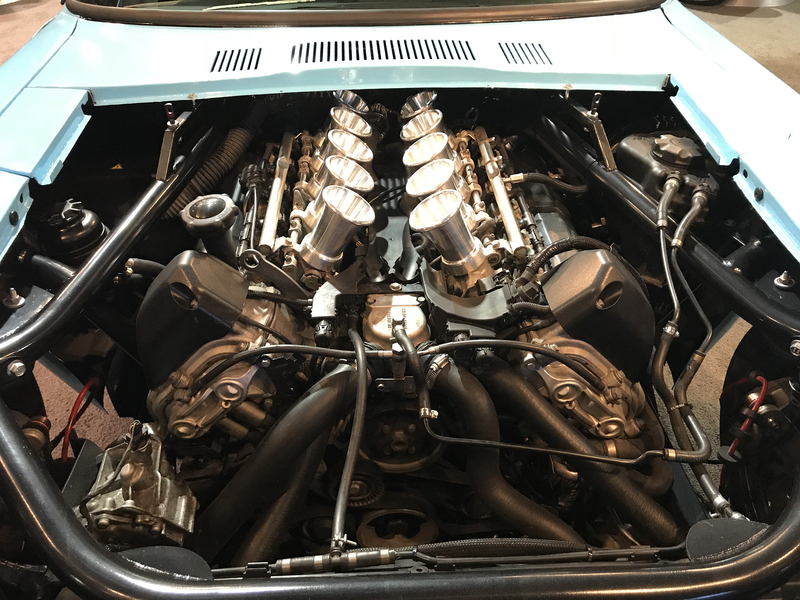 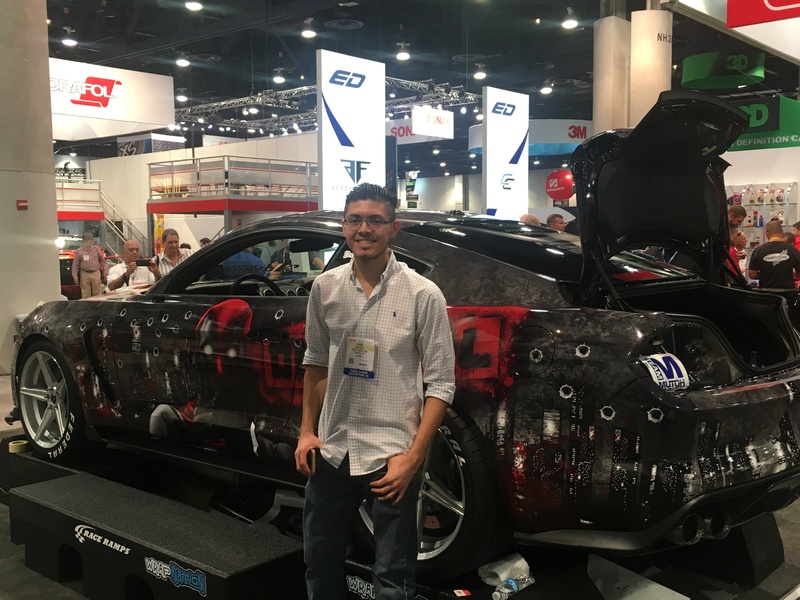 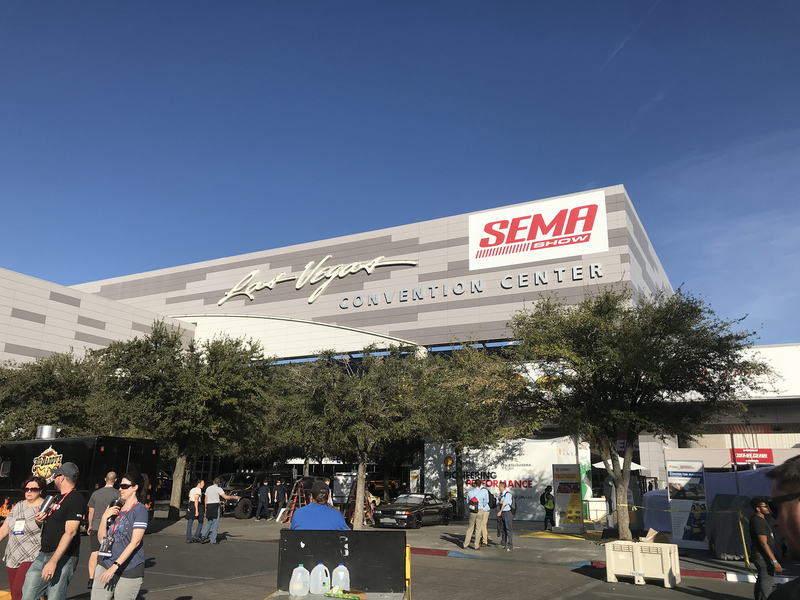 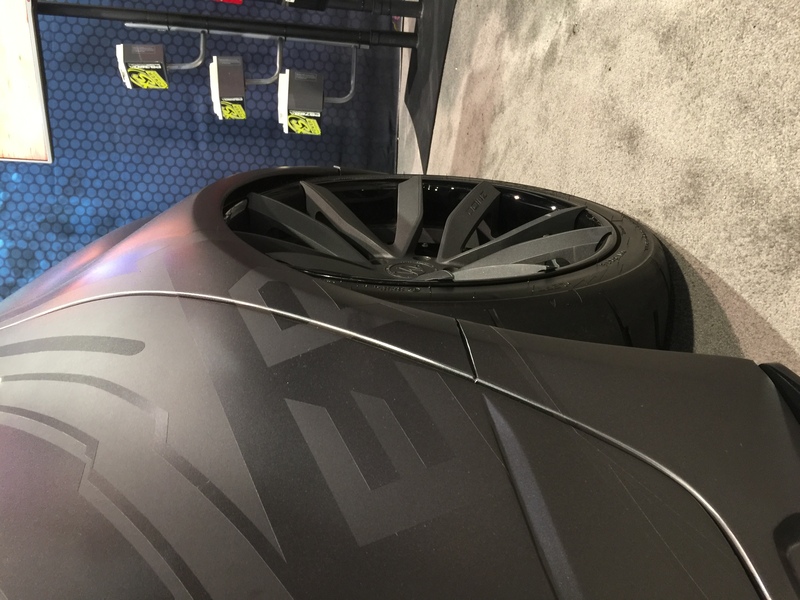 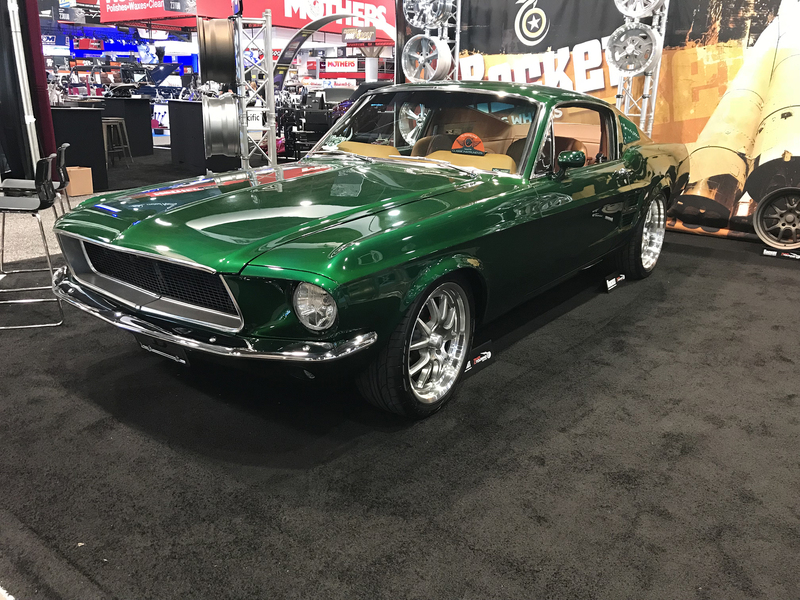 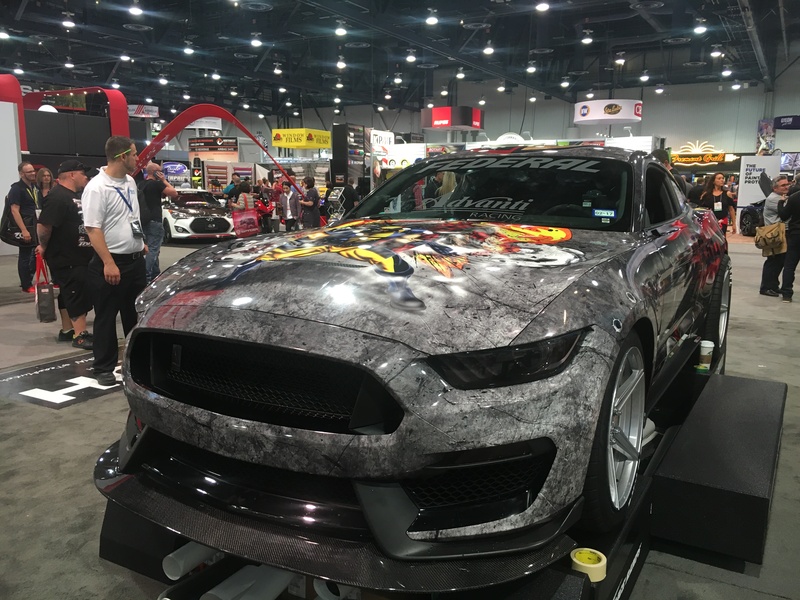 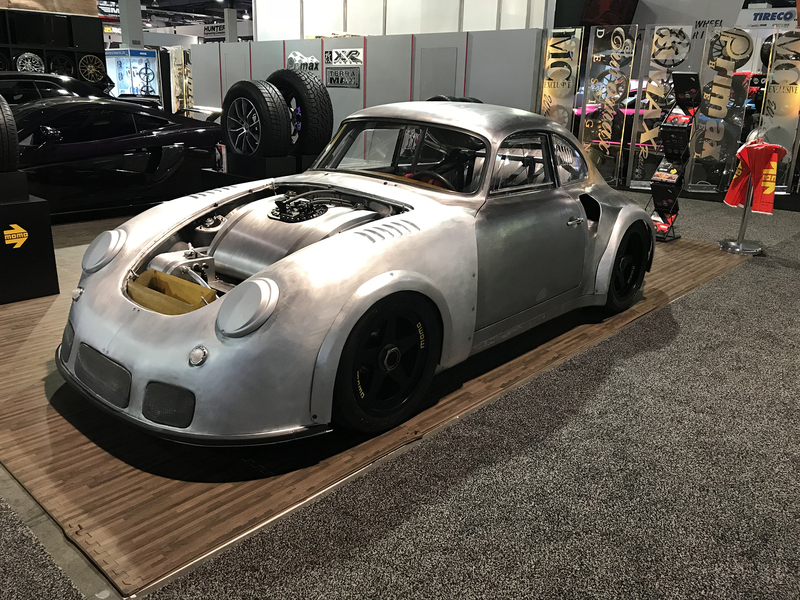 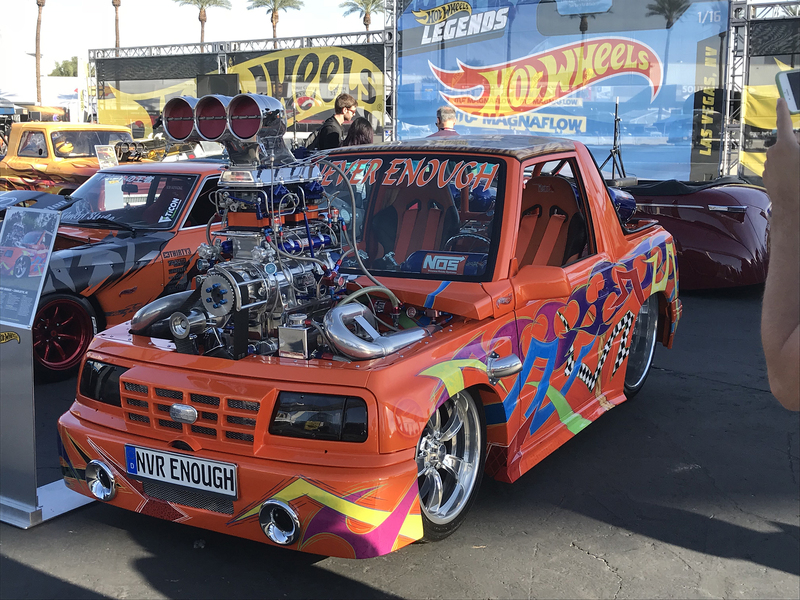 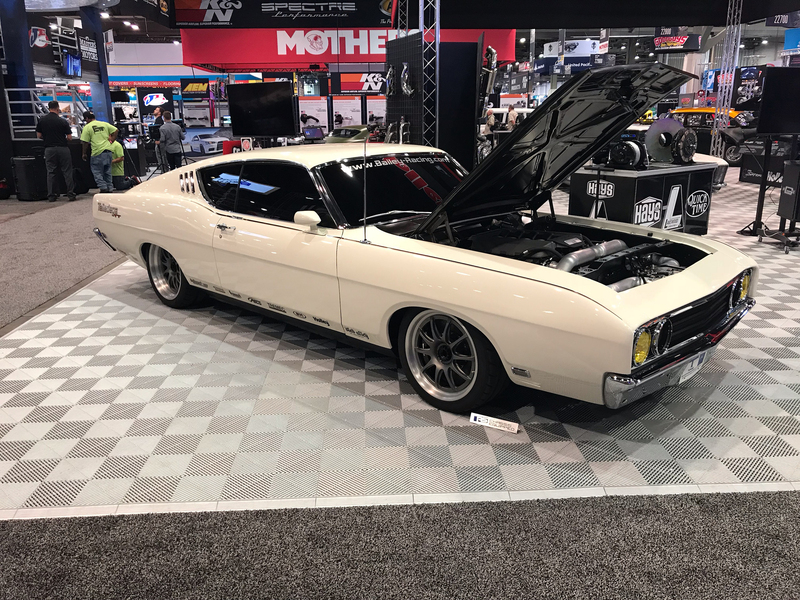 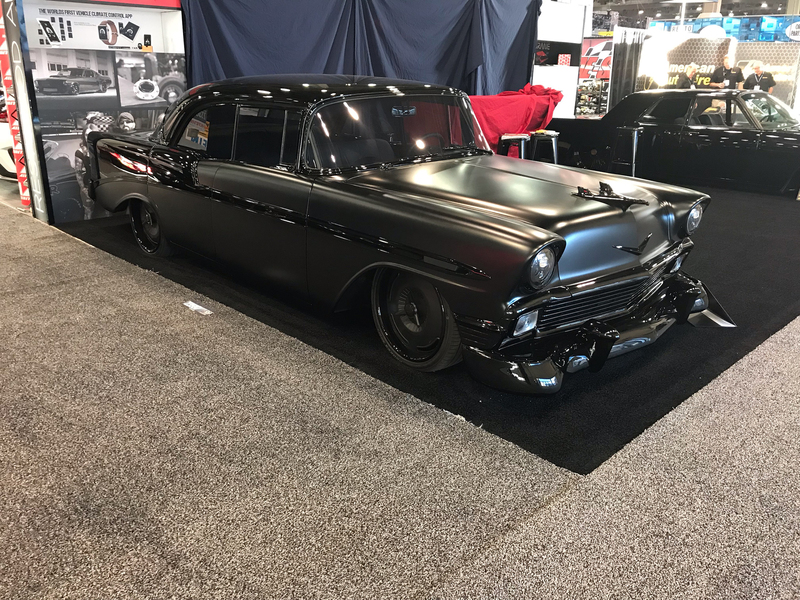 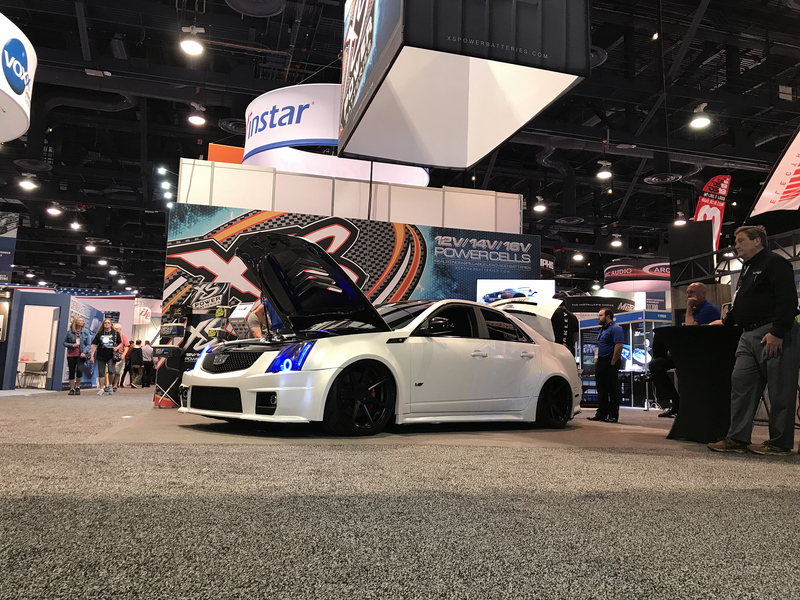 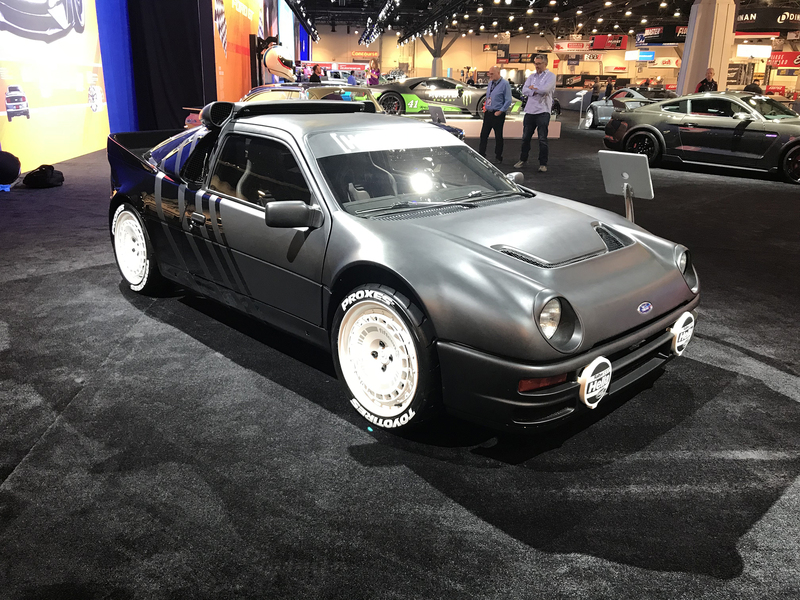 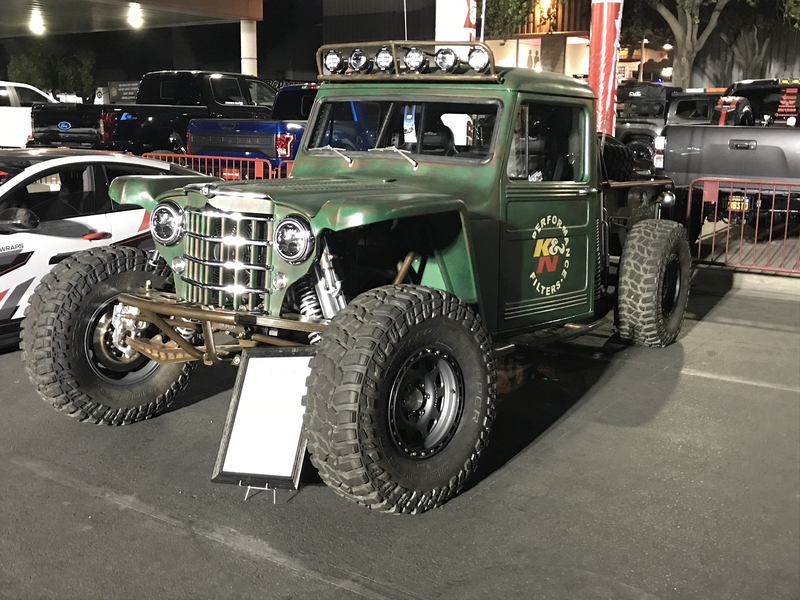 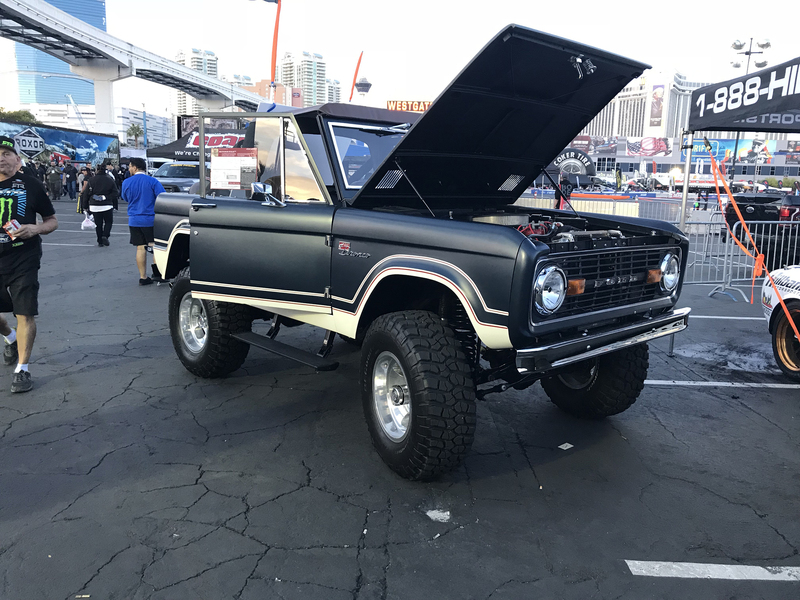 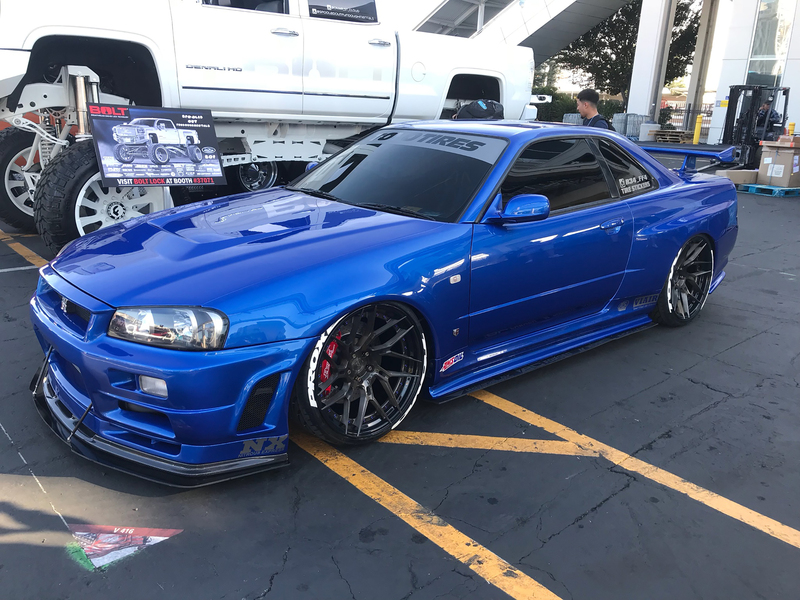 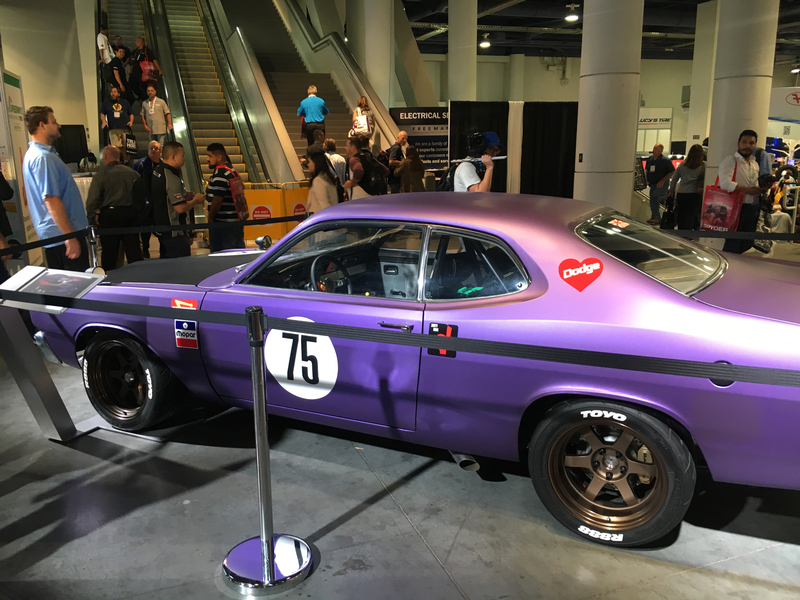 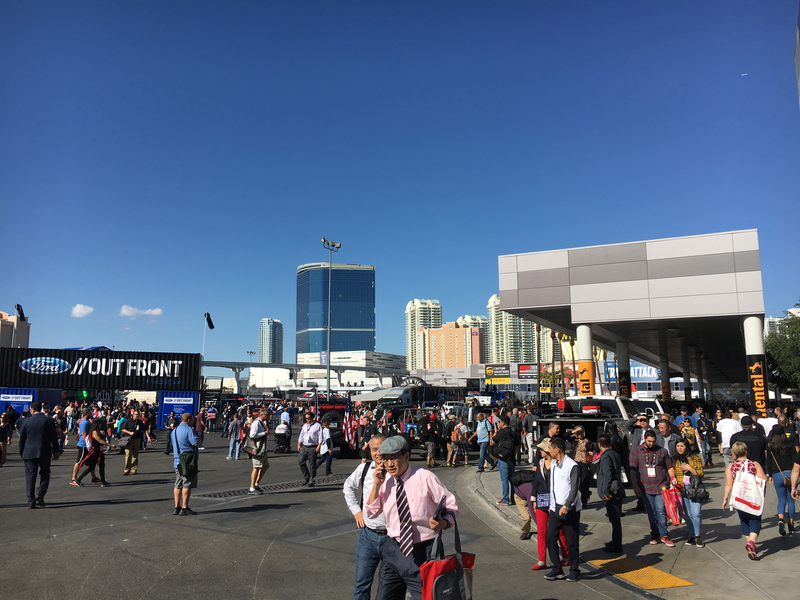 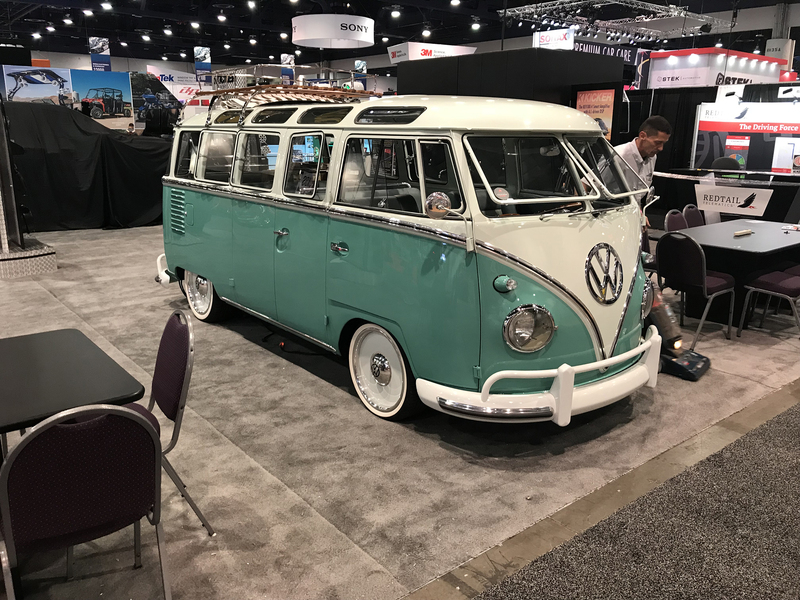 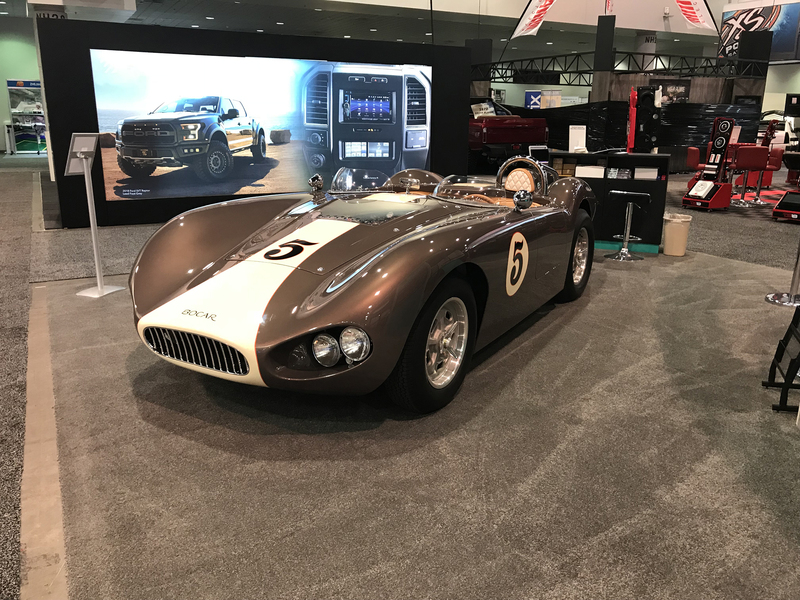 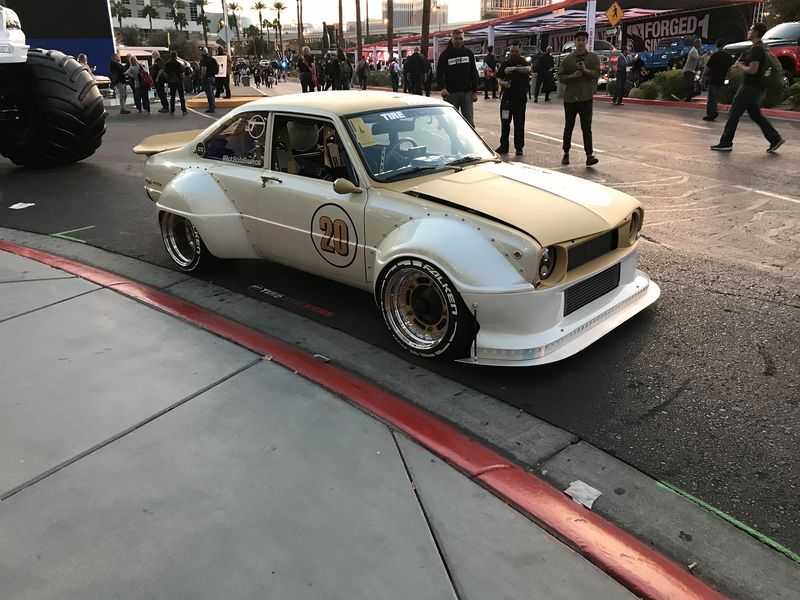 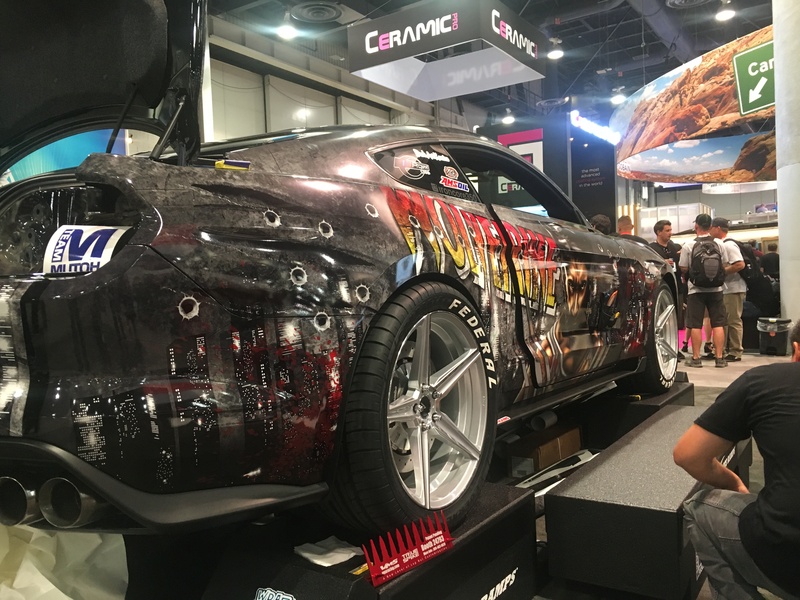 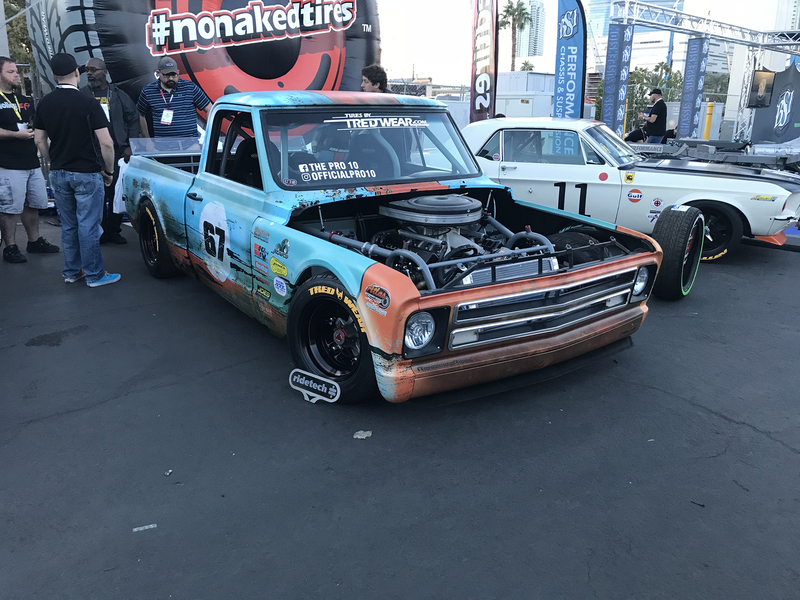 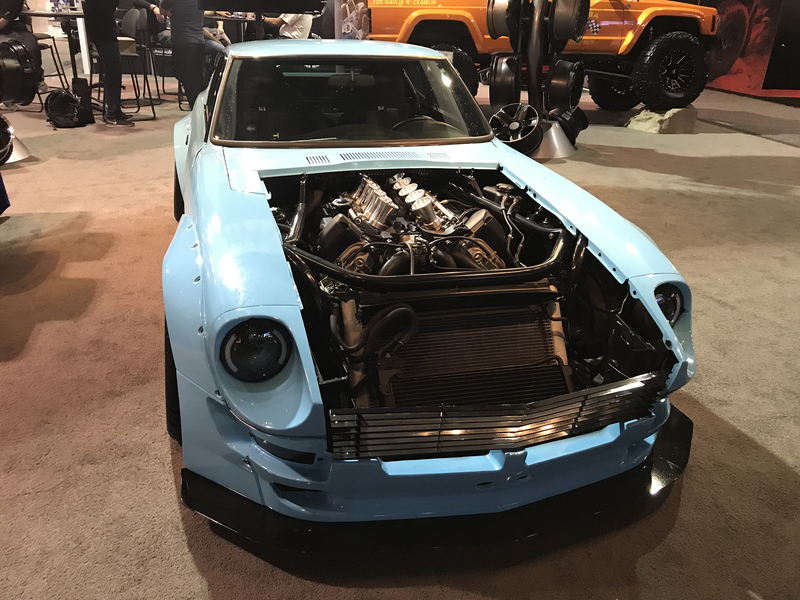 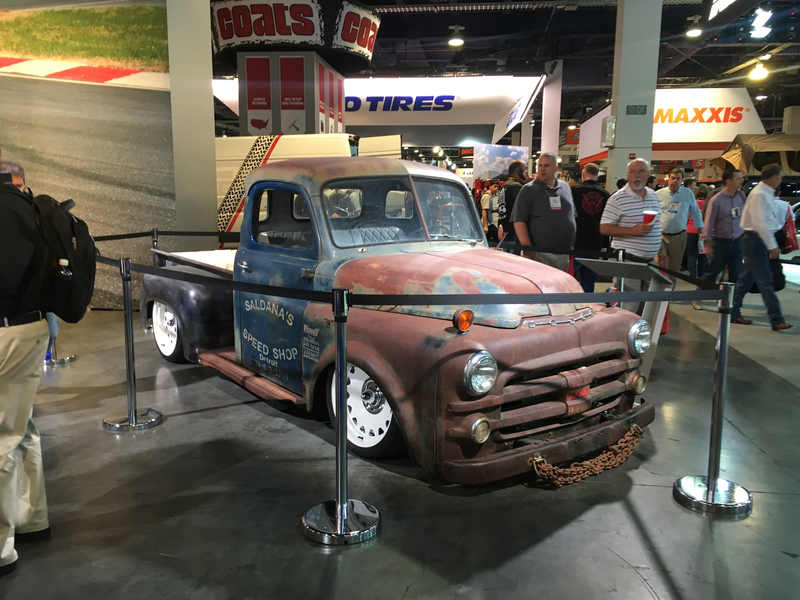 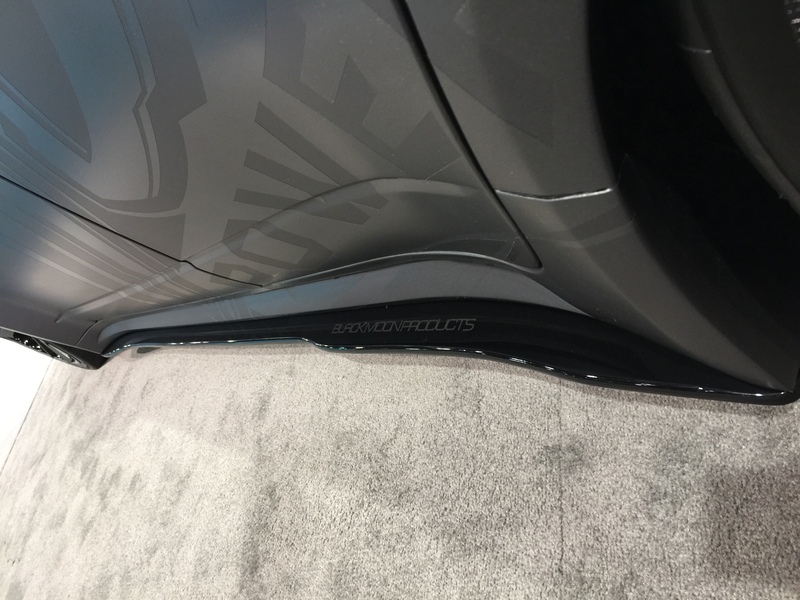 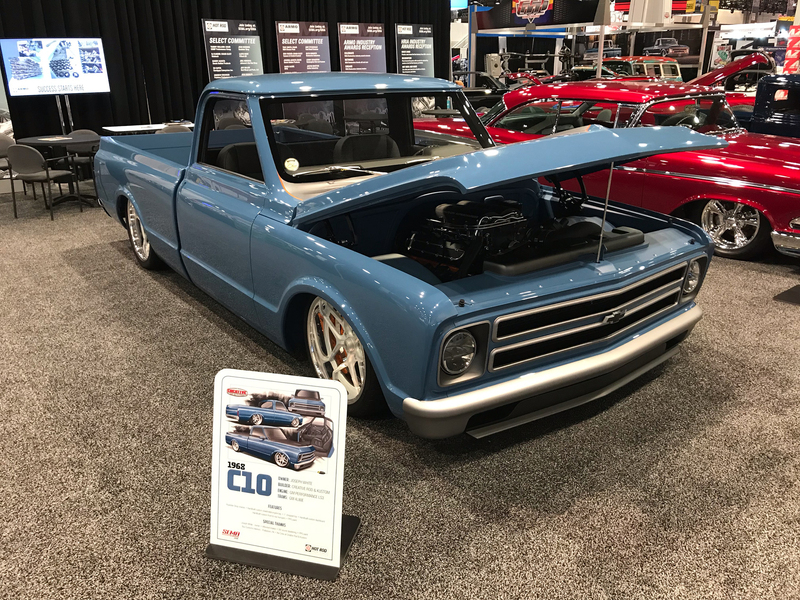 #SEMA2018 was amazing show again this year! 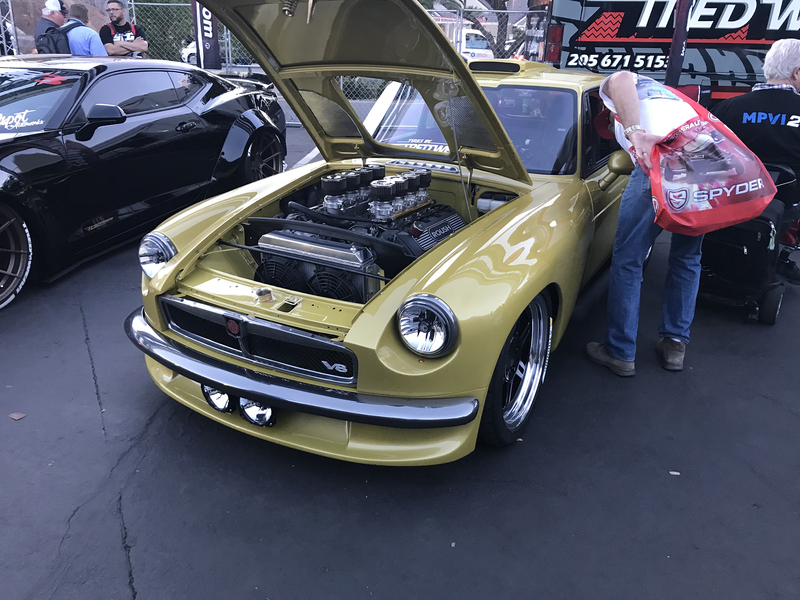 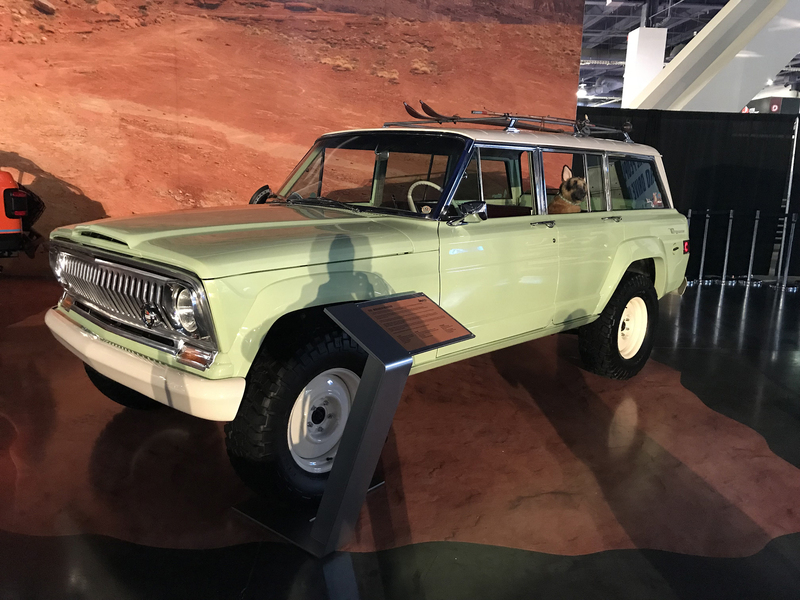 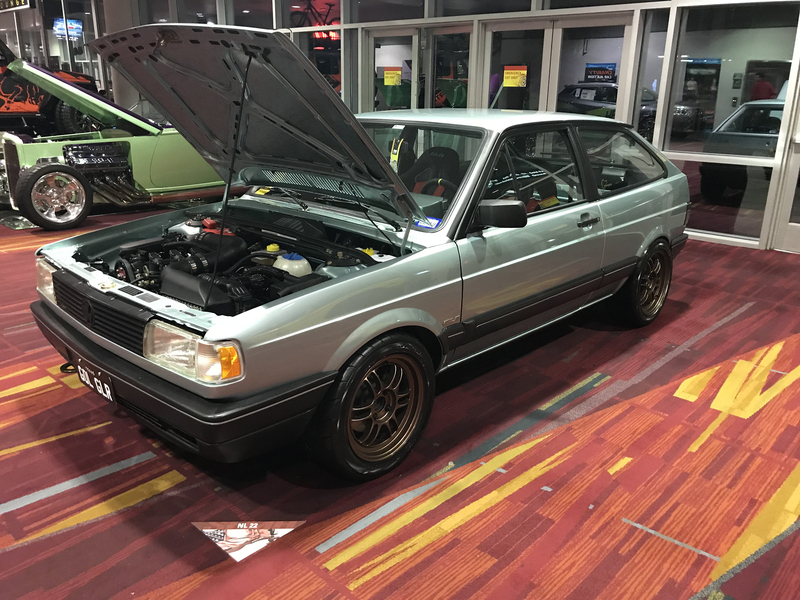 Here’s just a few shots we captured from the show, can’t wait for next year. 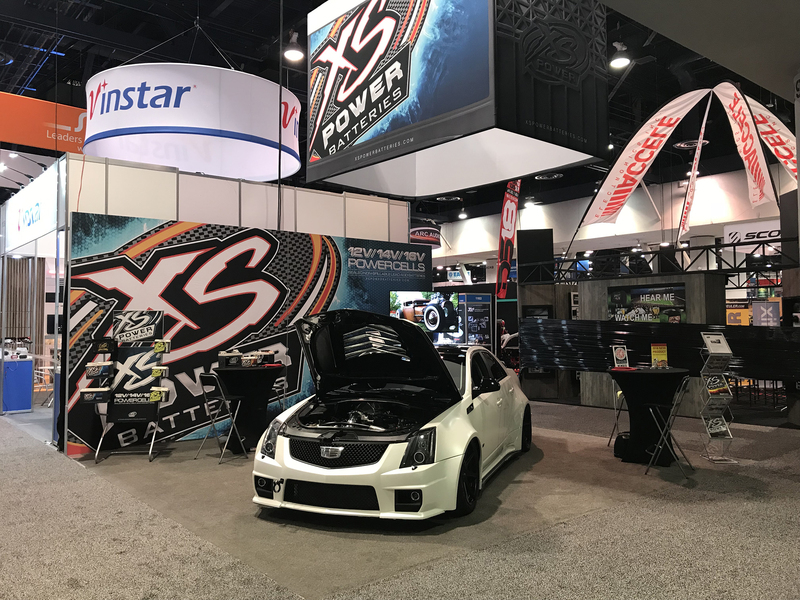 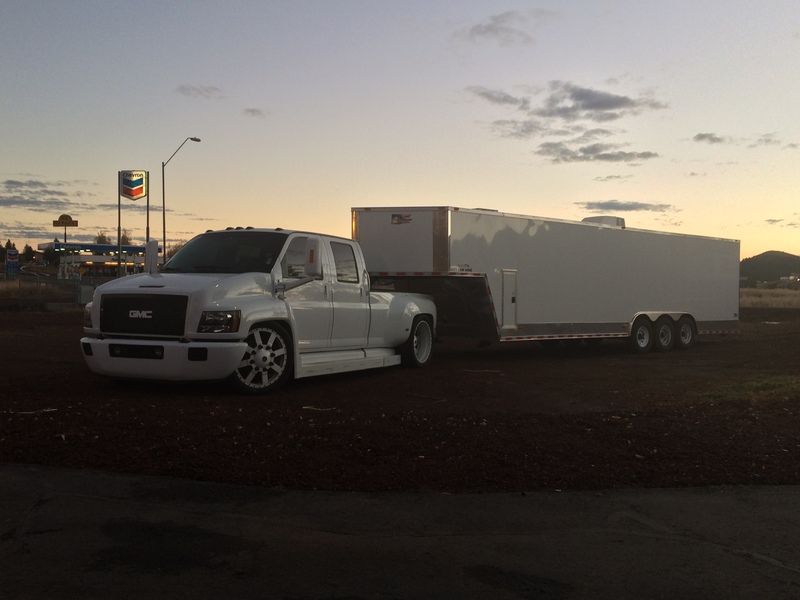 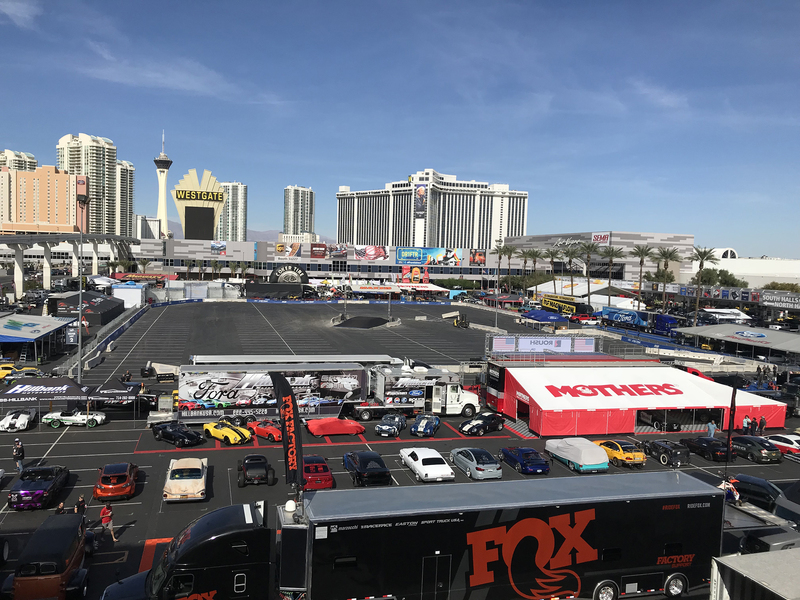 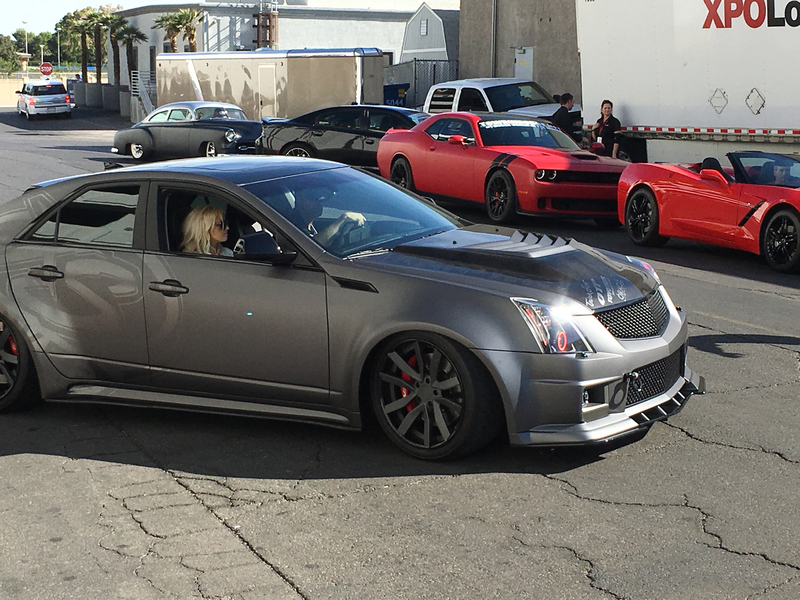 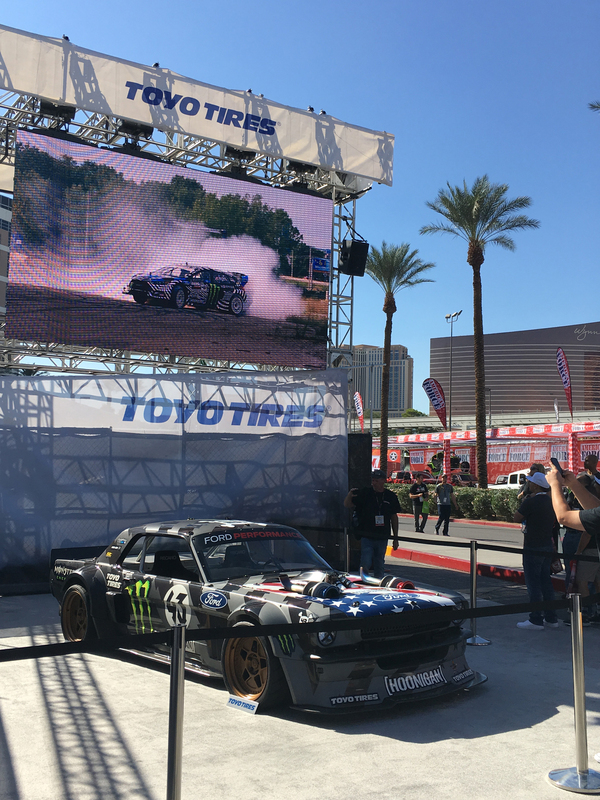 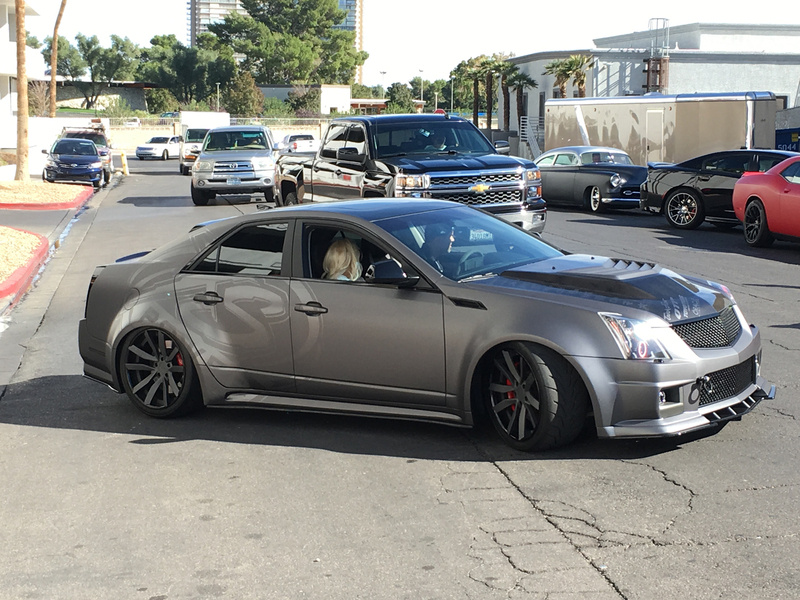 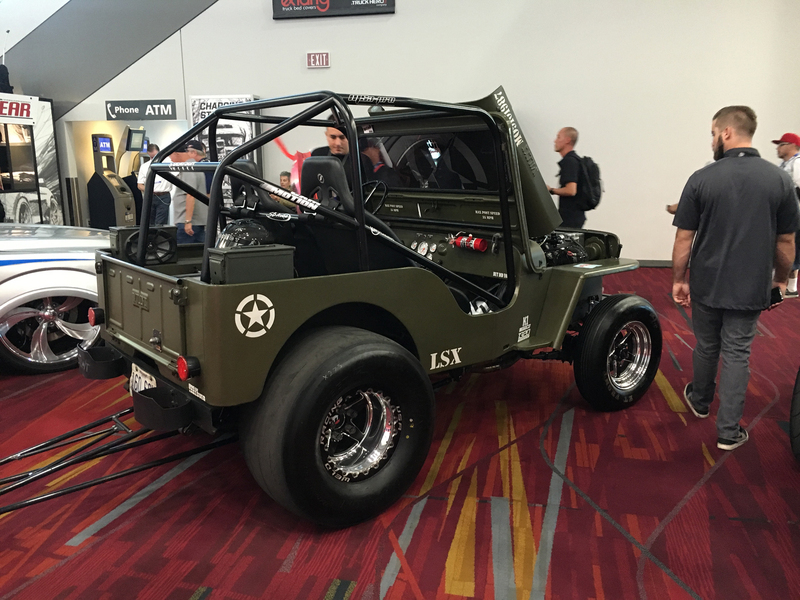 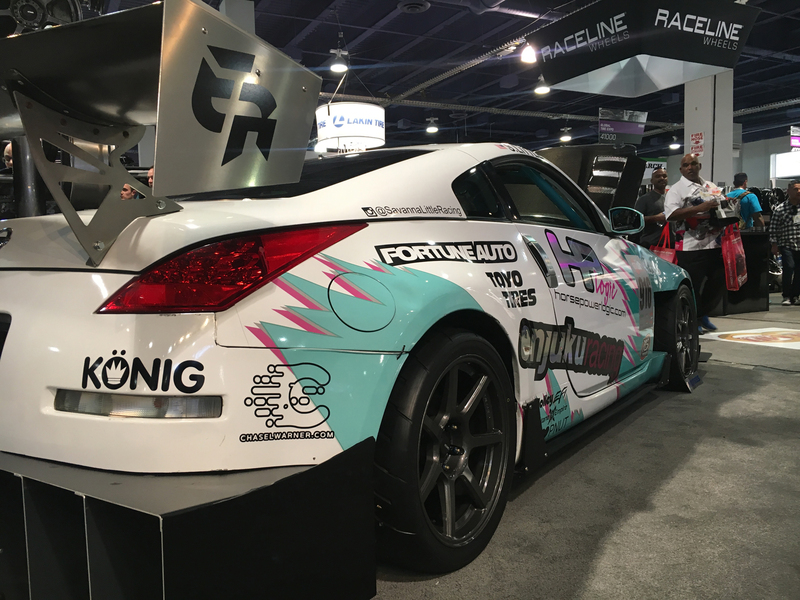 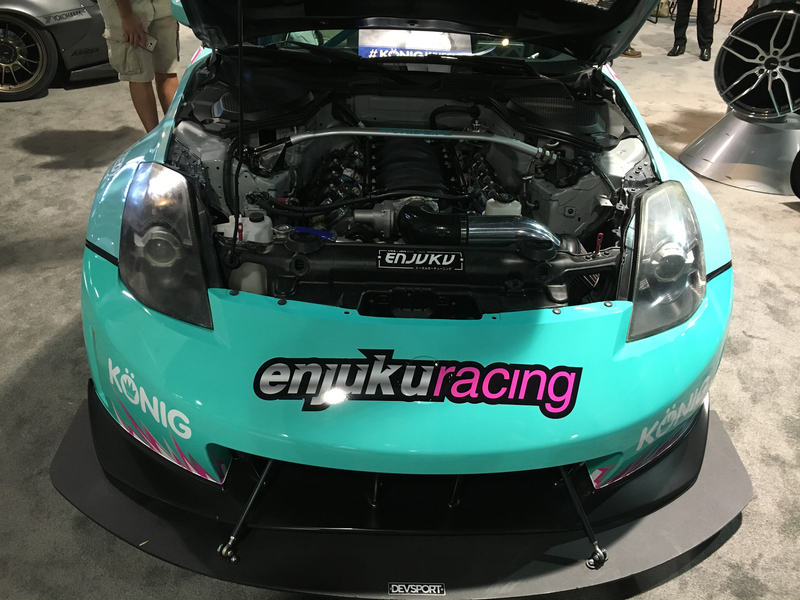 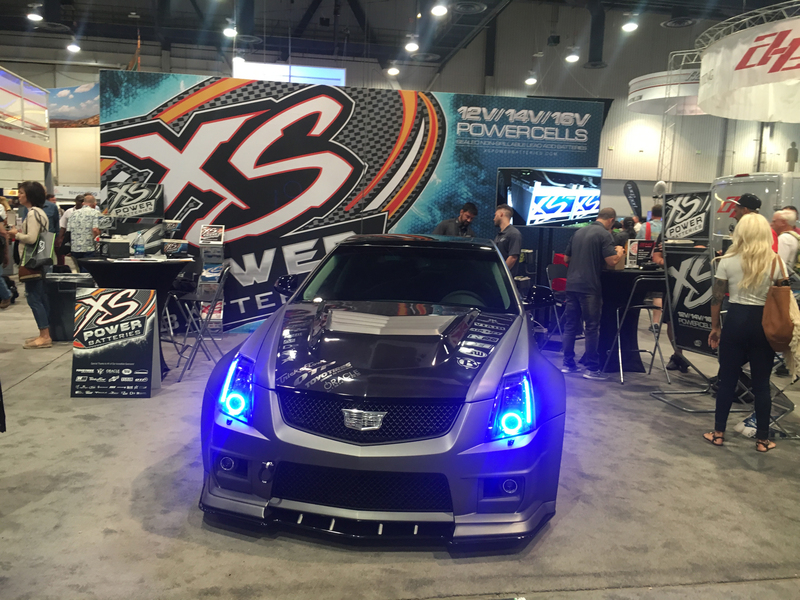 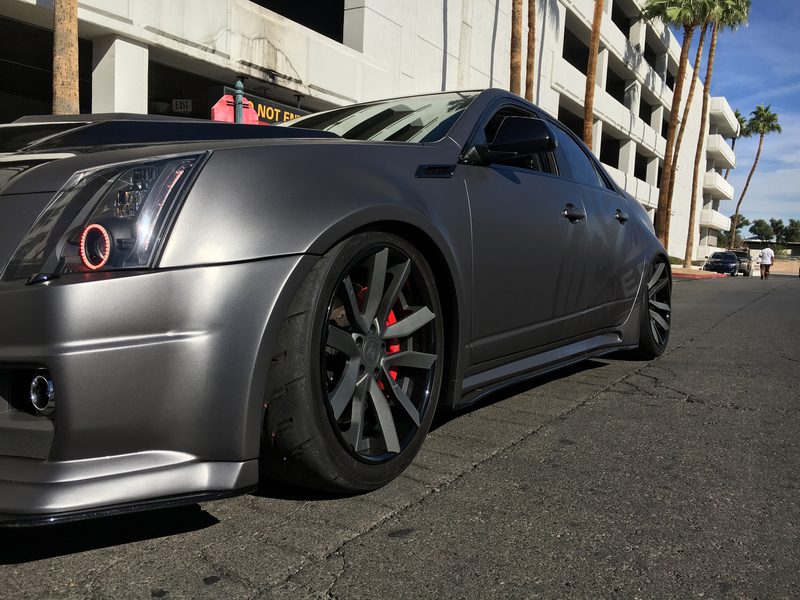 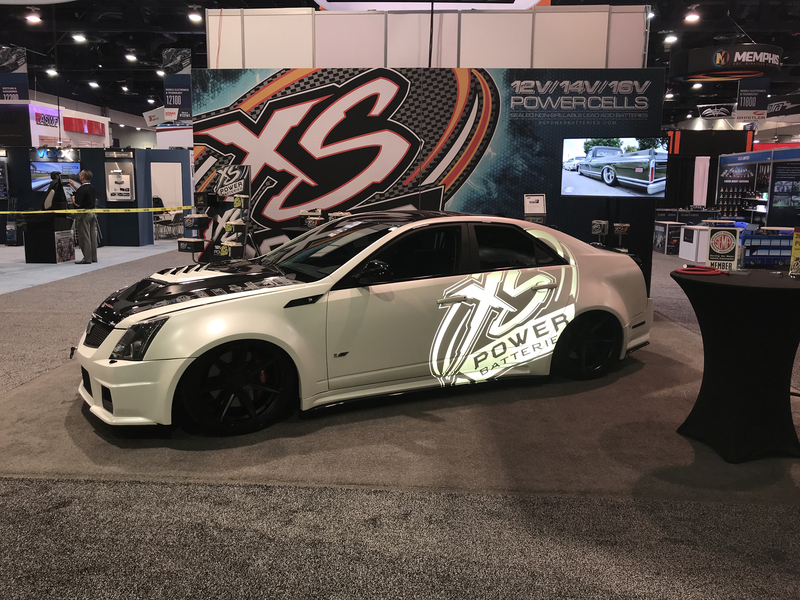 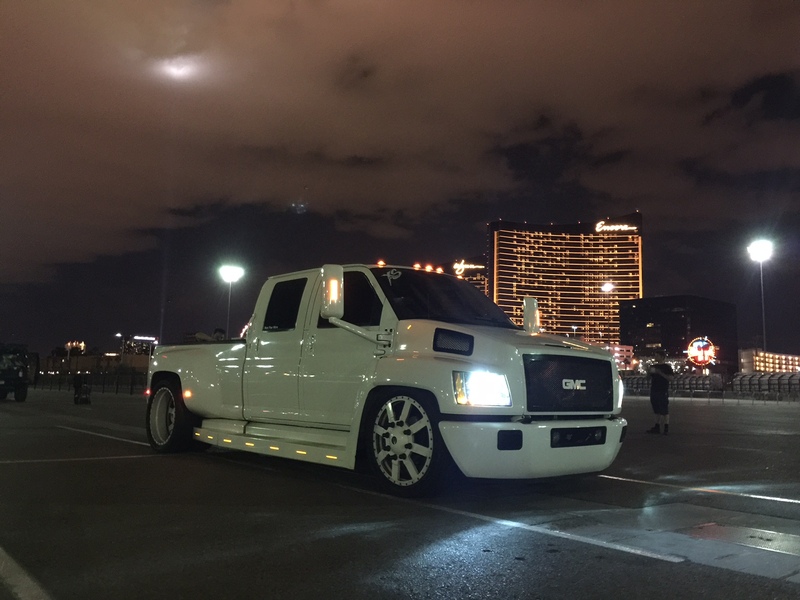 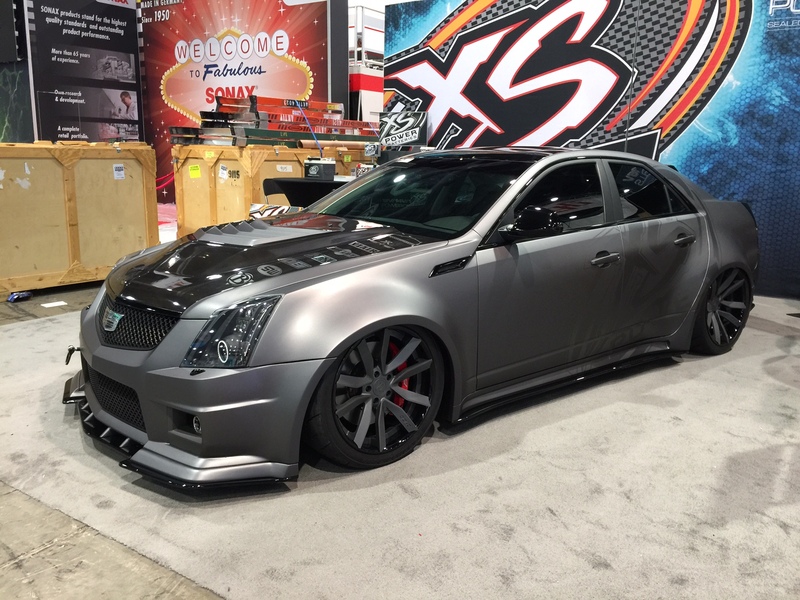 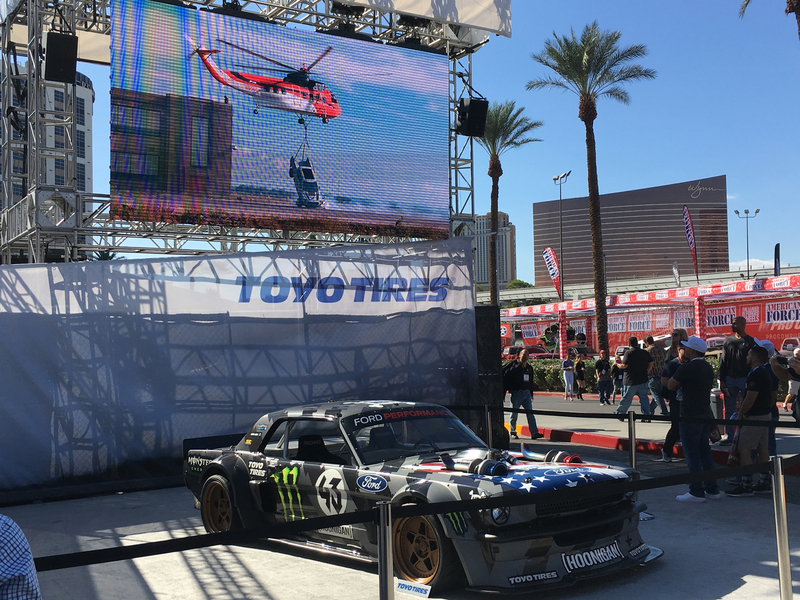 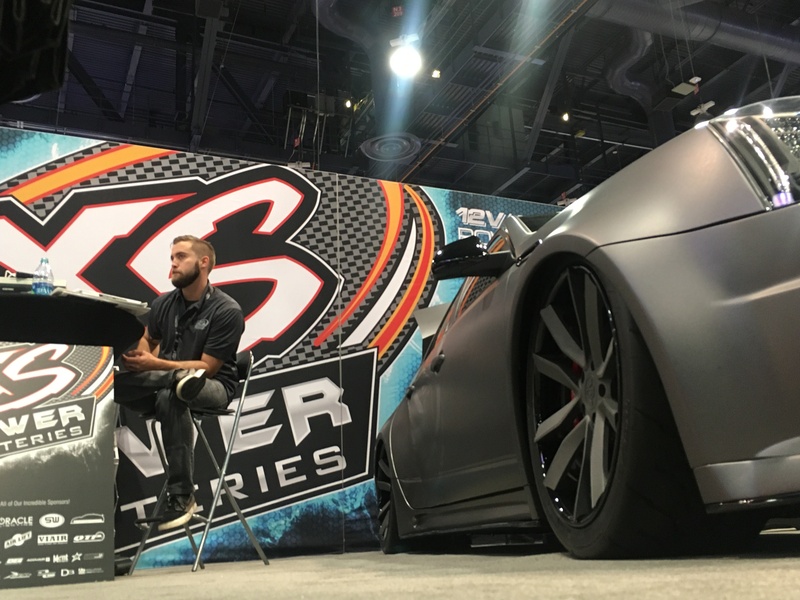 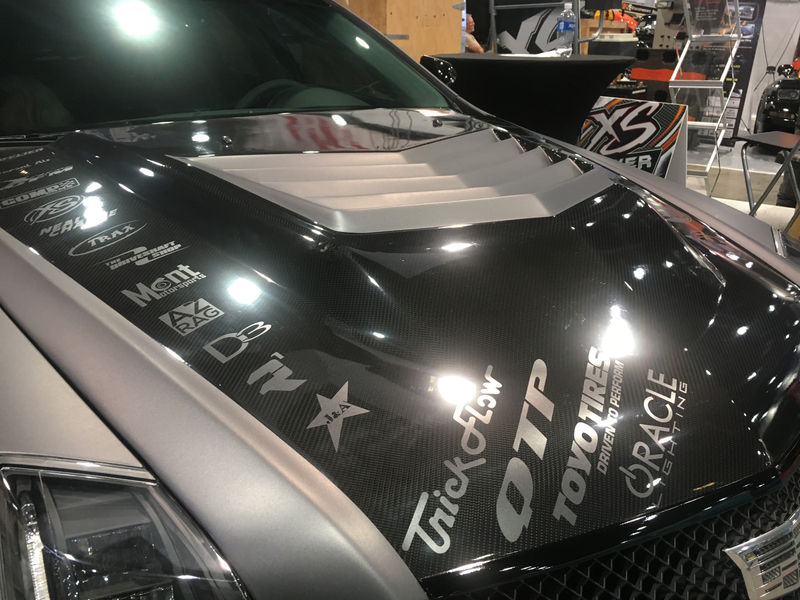 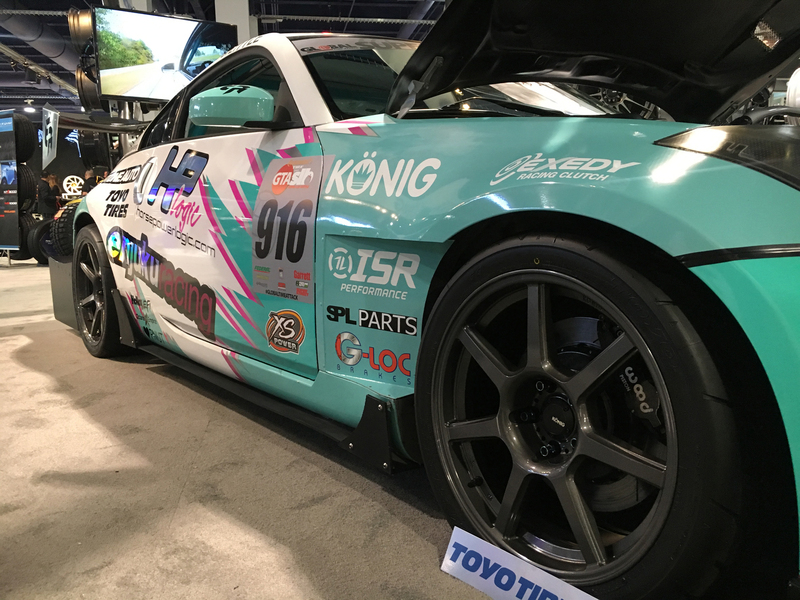 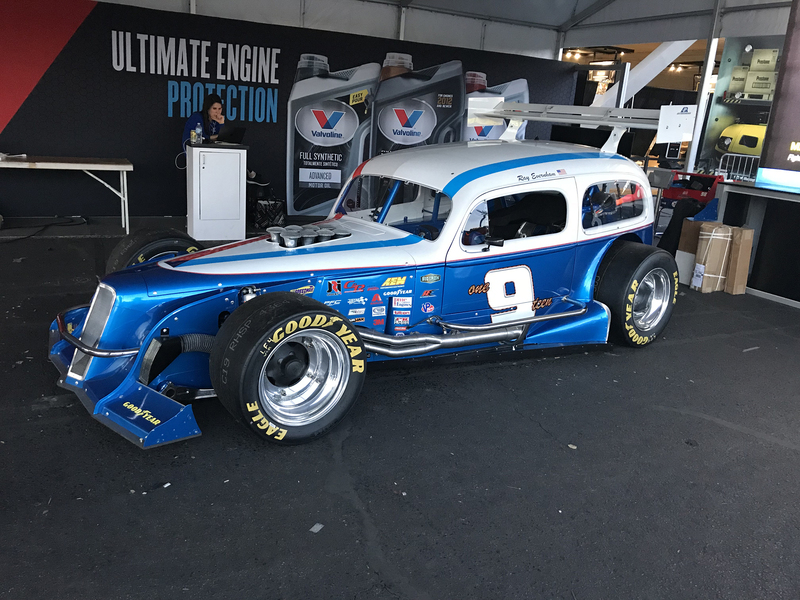 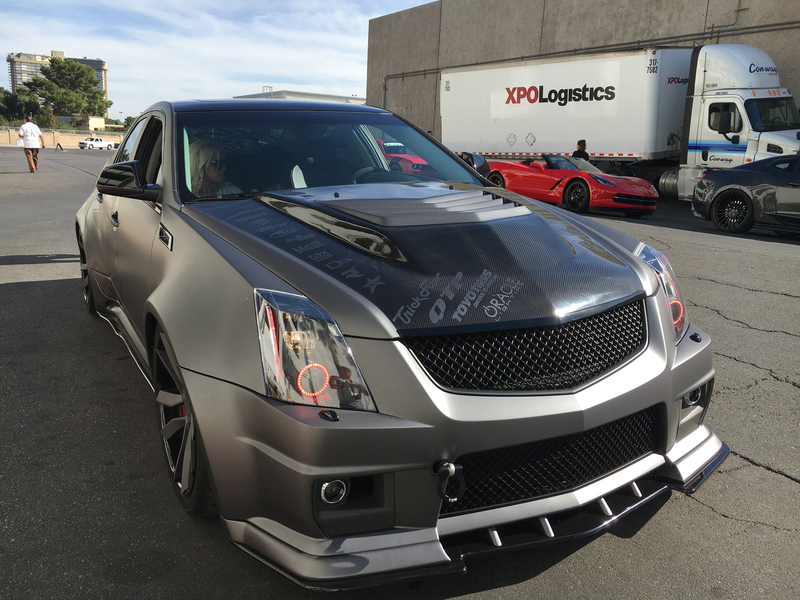 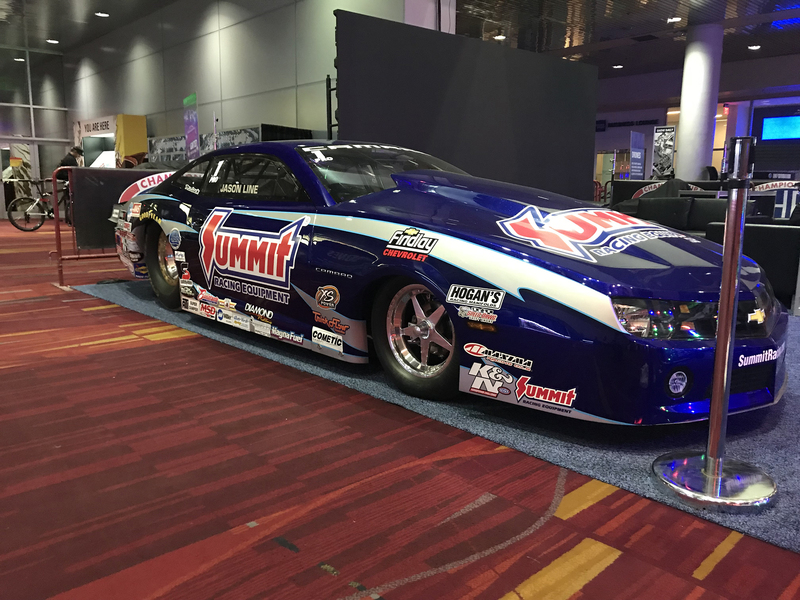 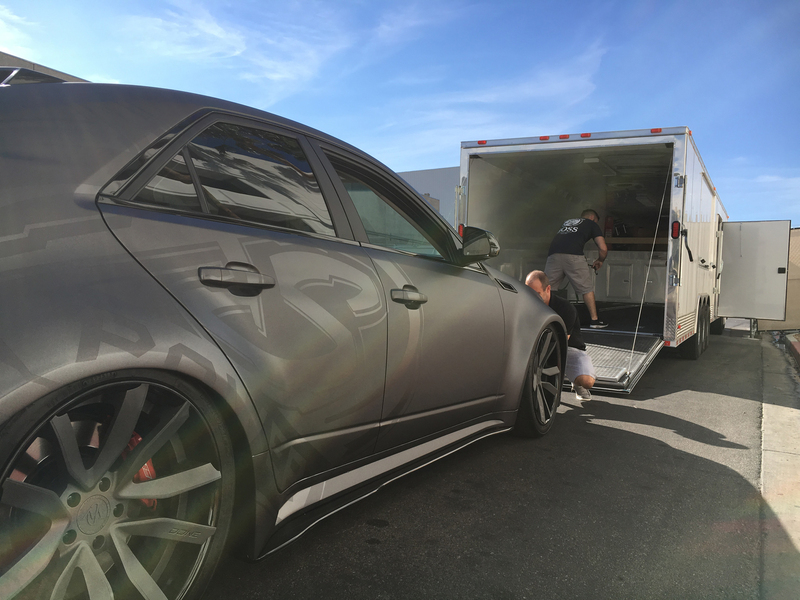 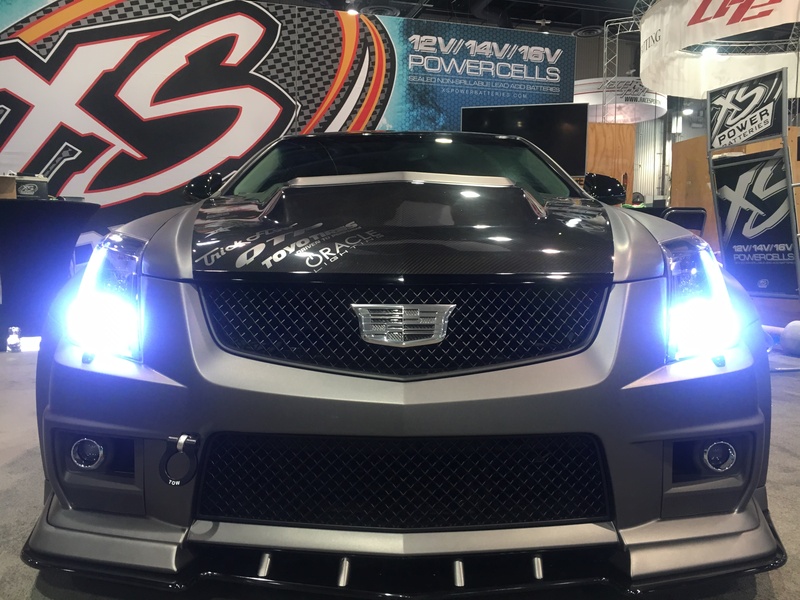 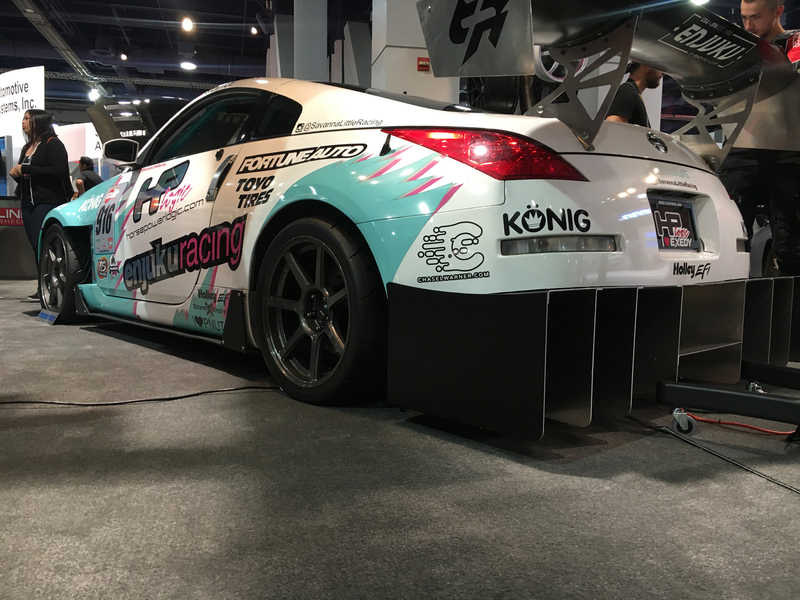 We made the through the road trip to #LasVegas and are all setup, #SEMA2016 finally starts today! 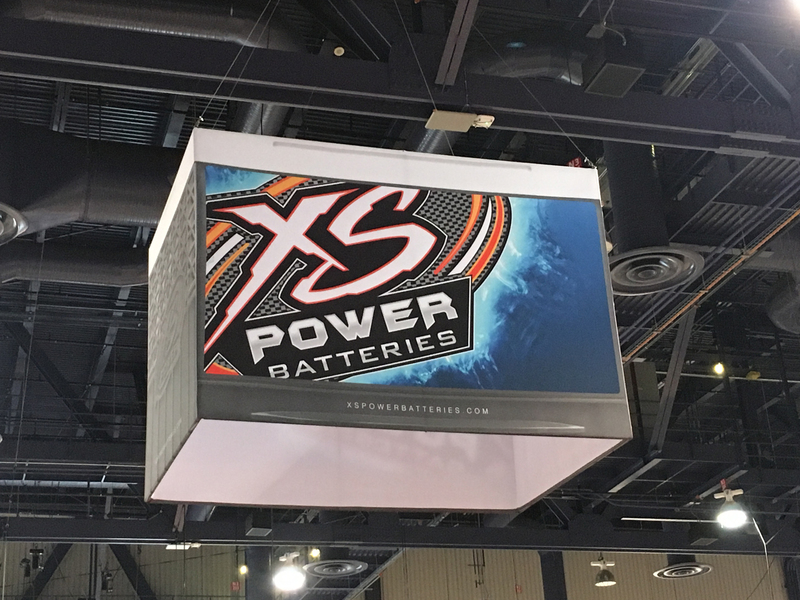 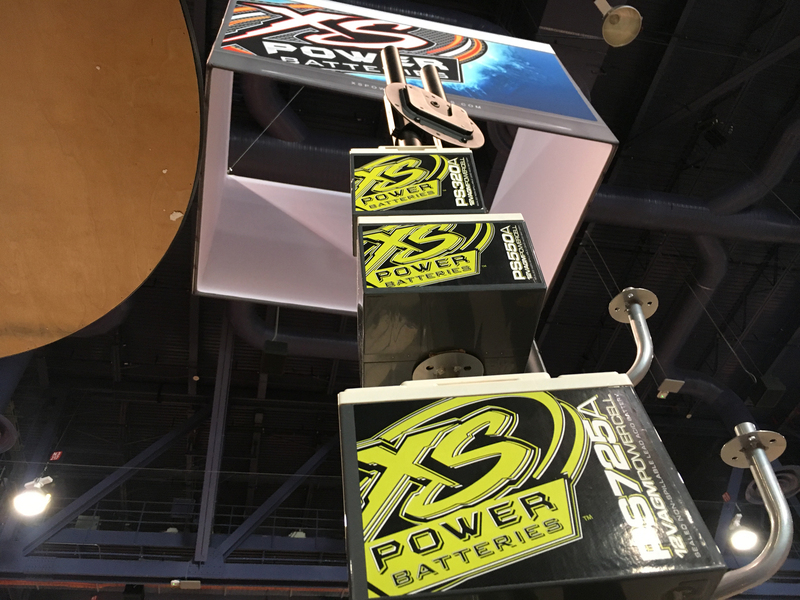 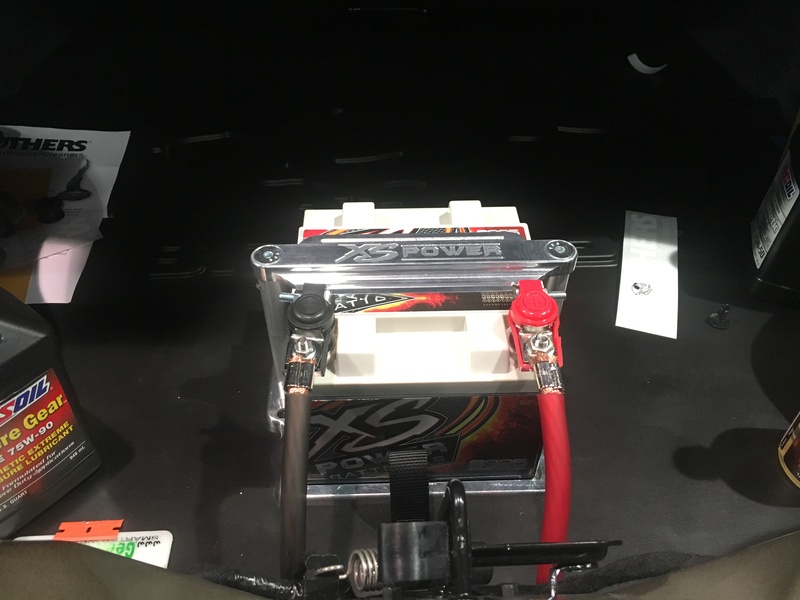 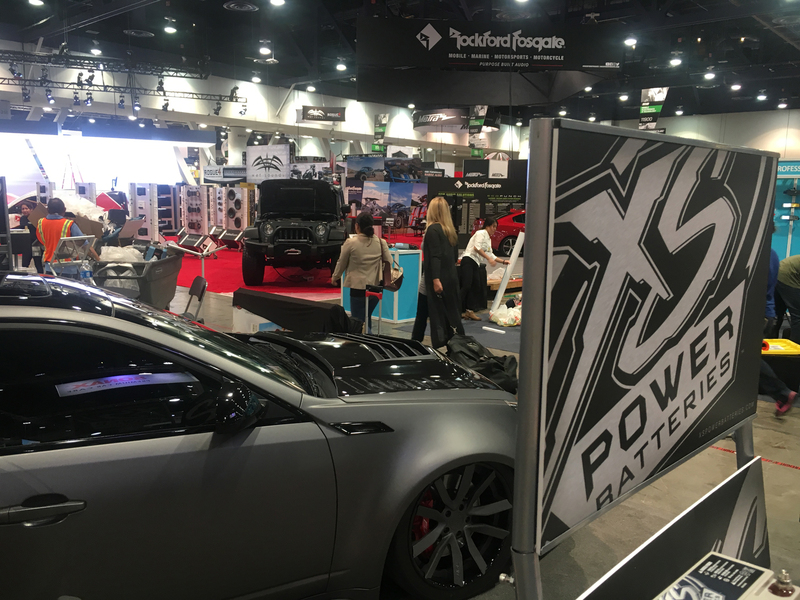 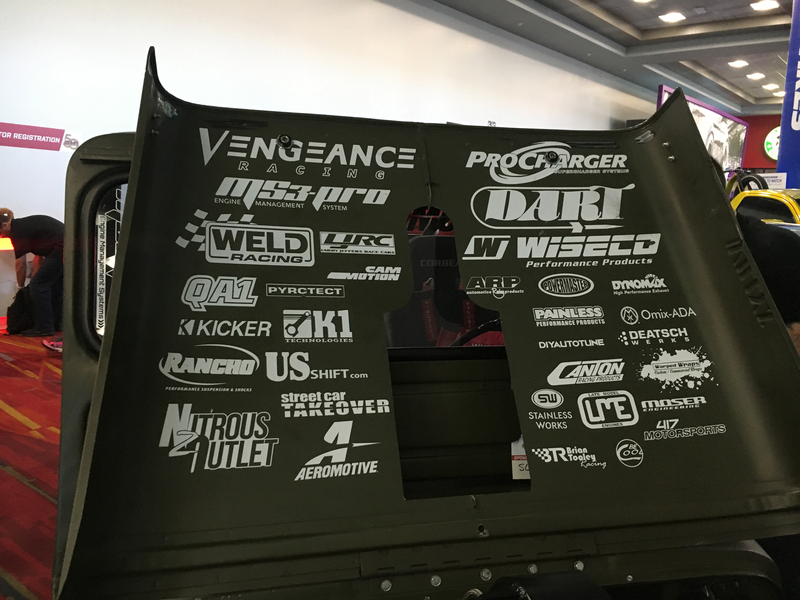 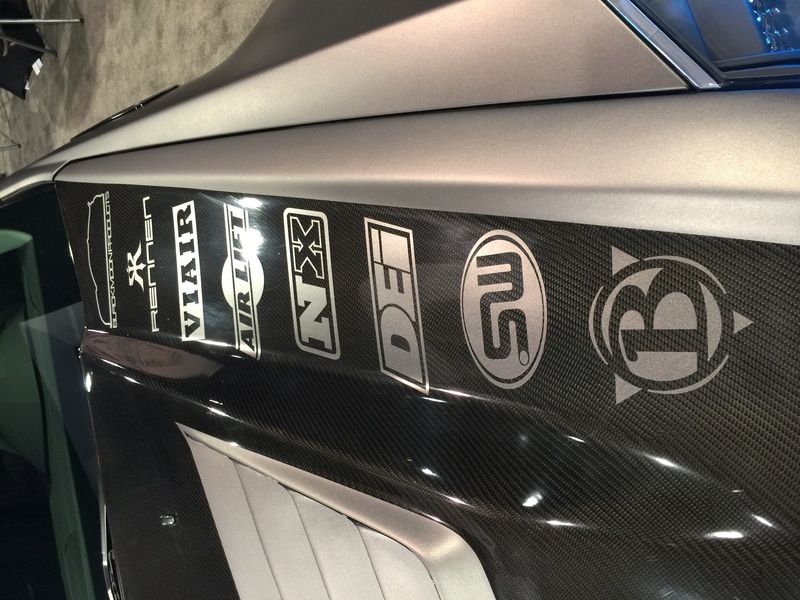 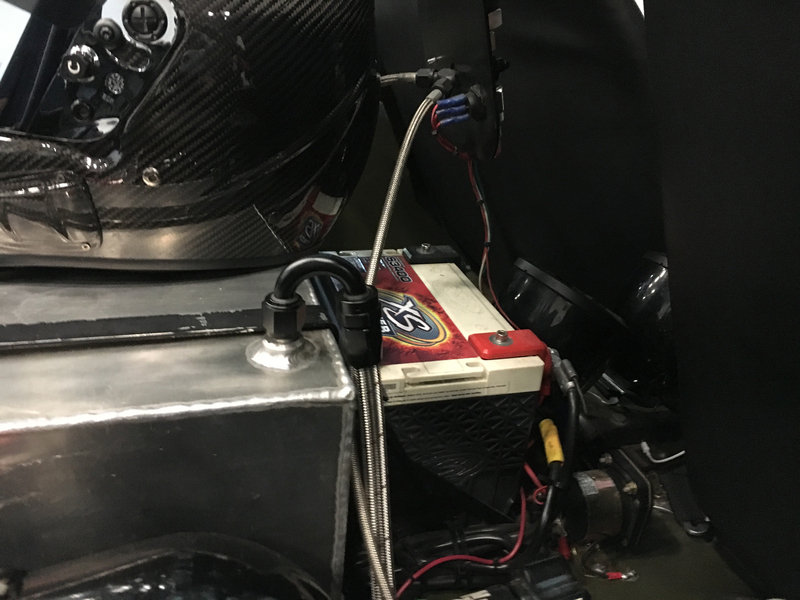 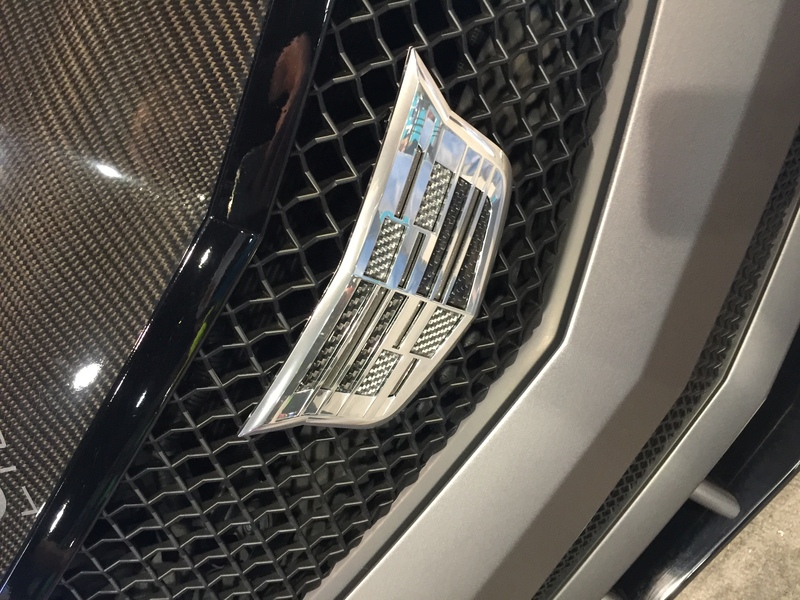 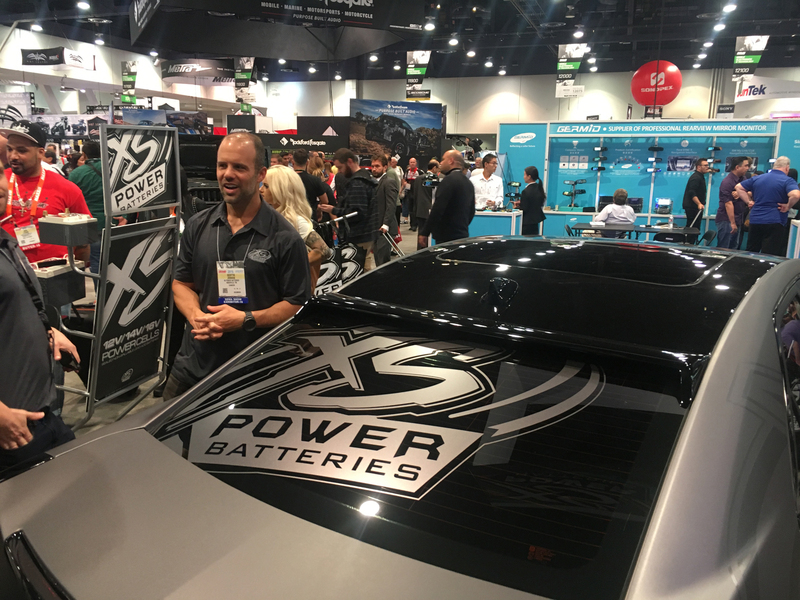 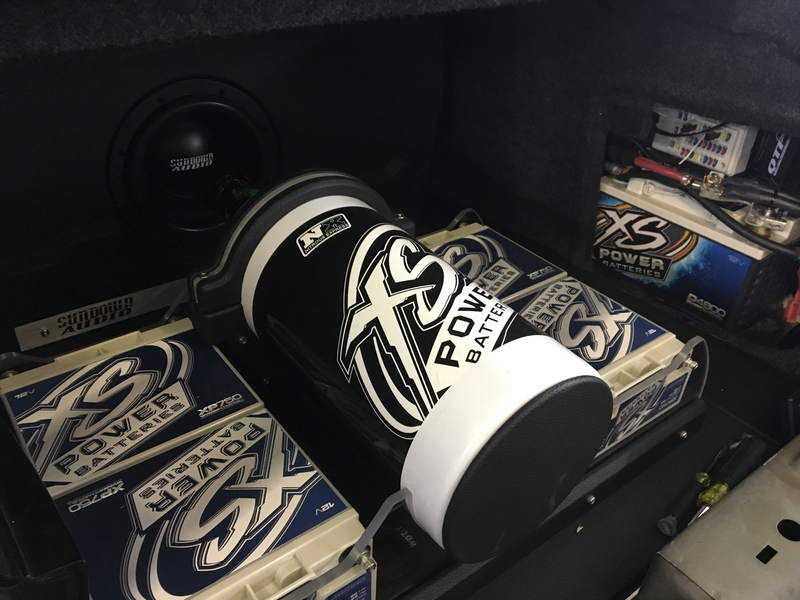 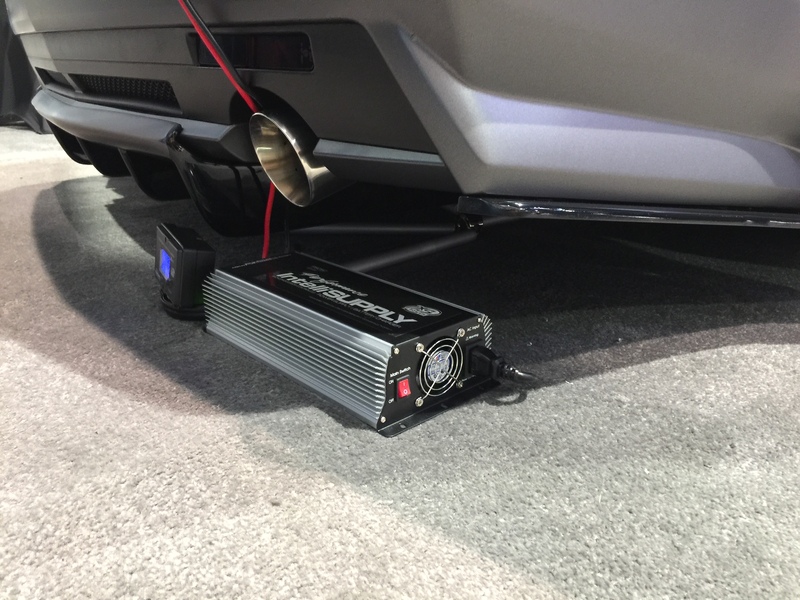 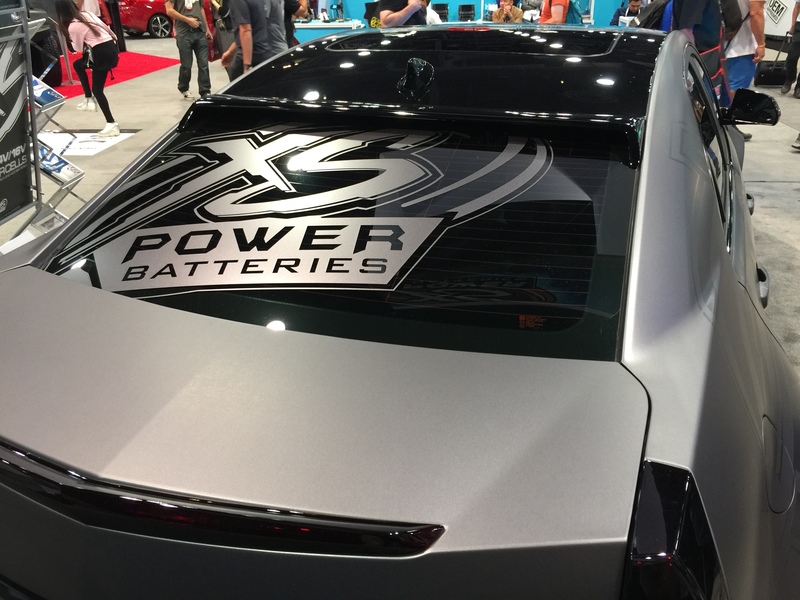 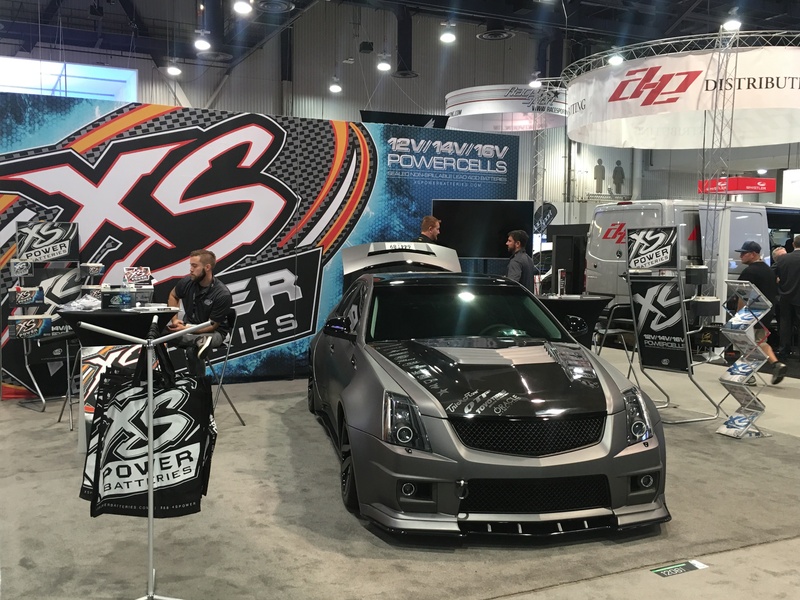 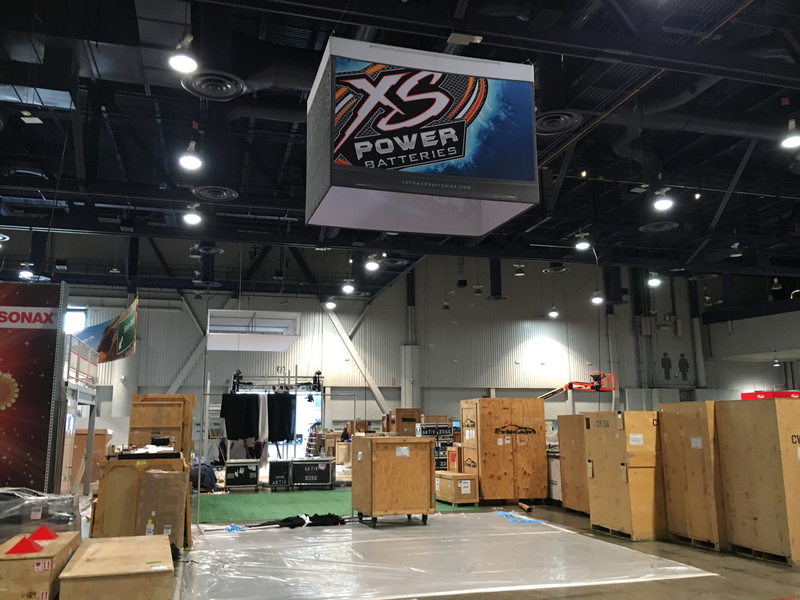 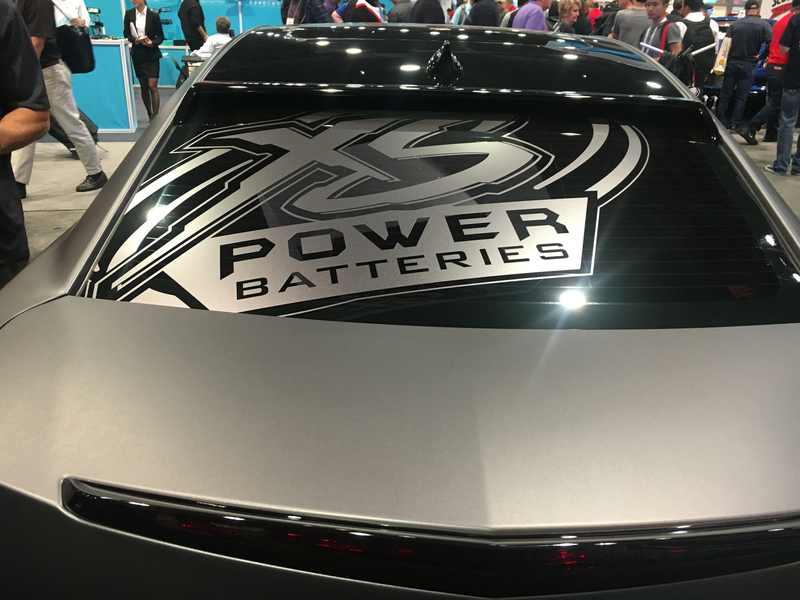 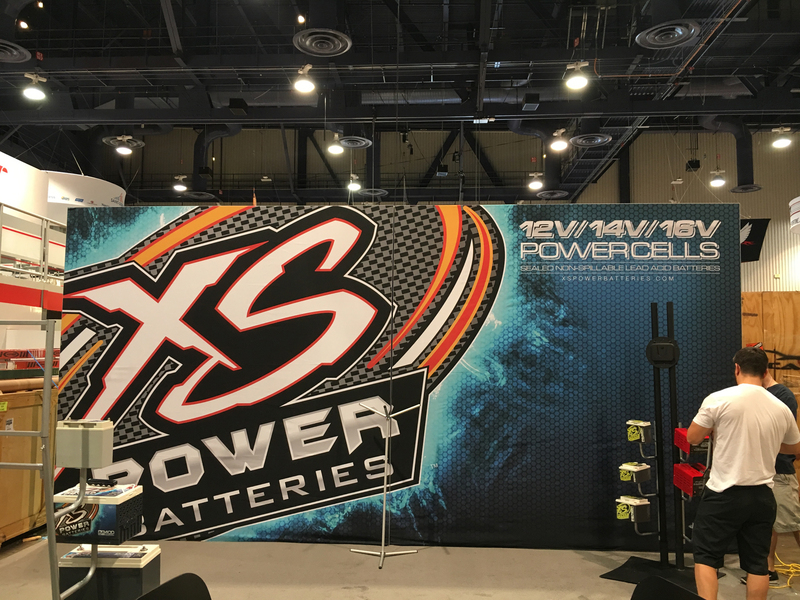 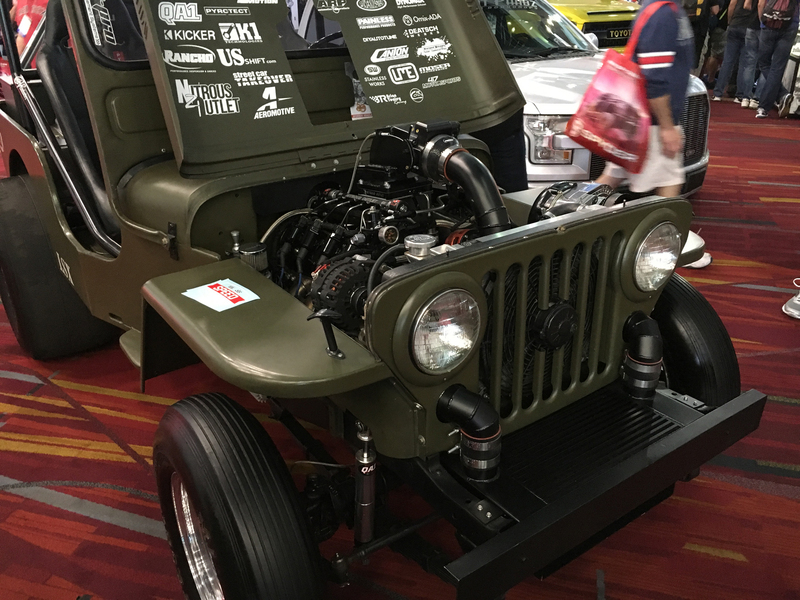 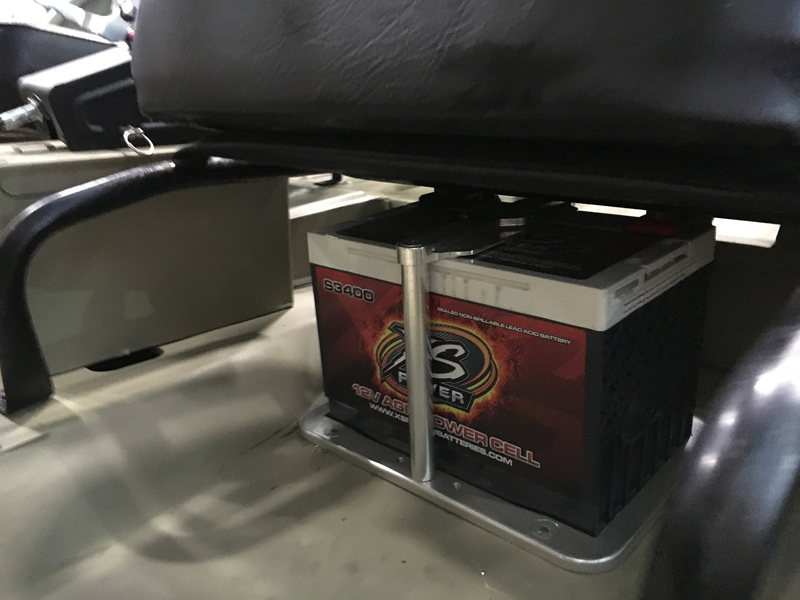 Come by booth #12061 to see all we have new for 2016 and see #ProjectCTSV just look for the giant battery! 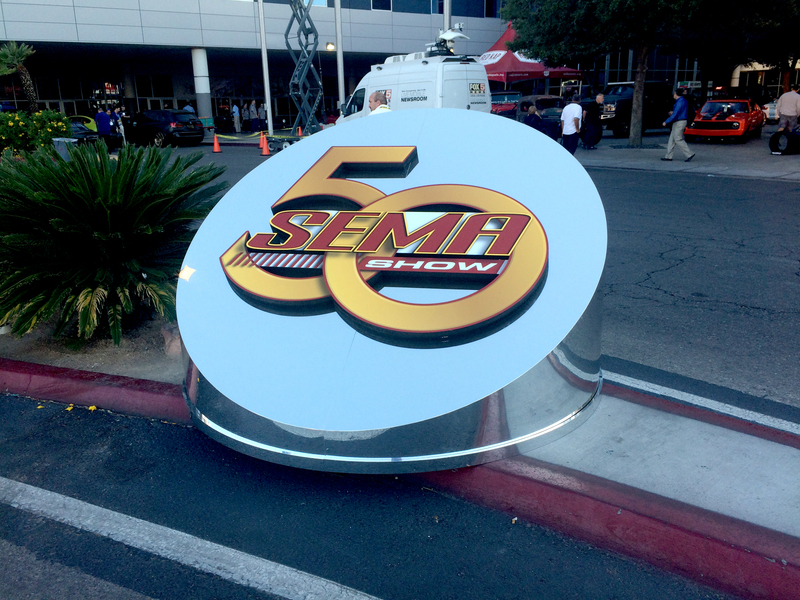 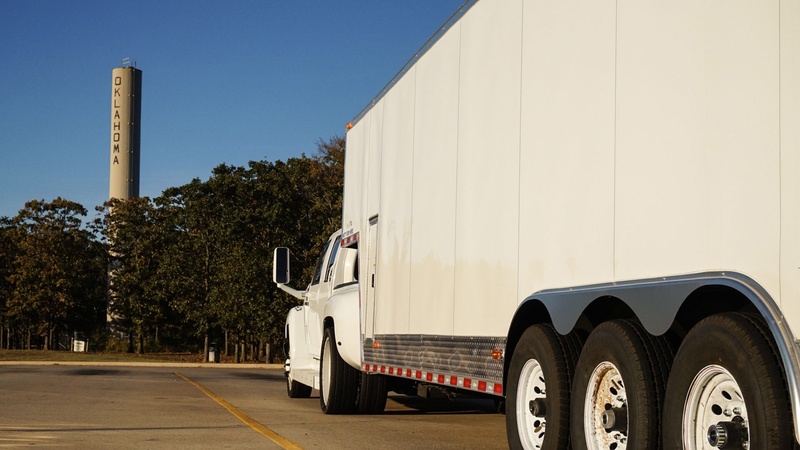 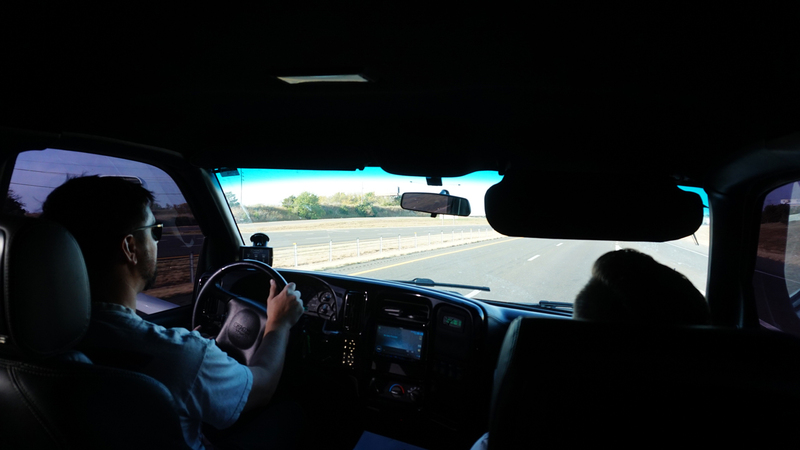 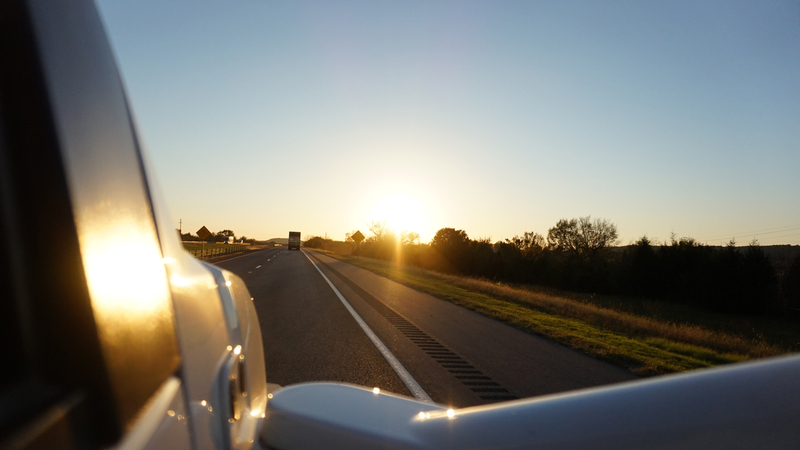 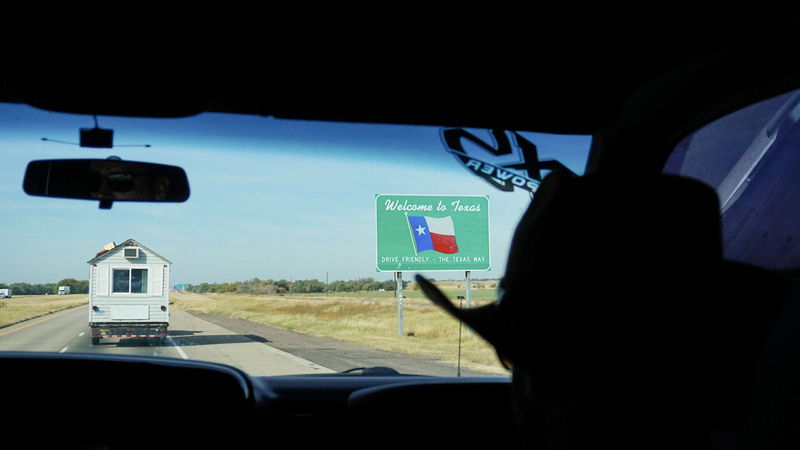 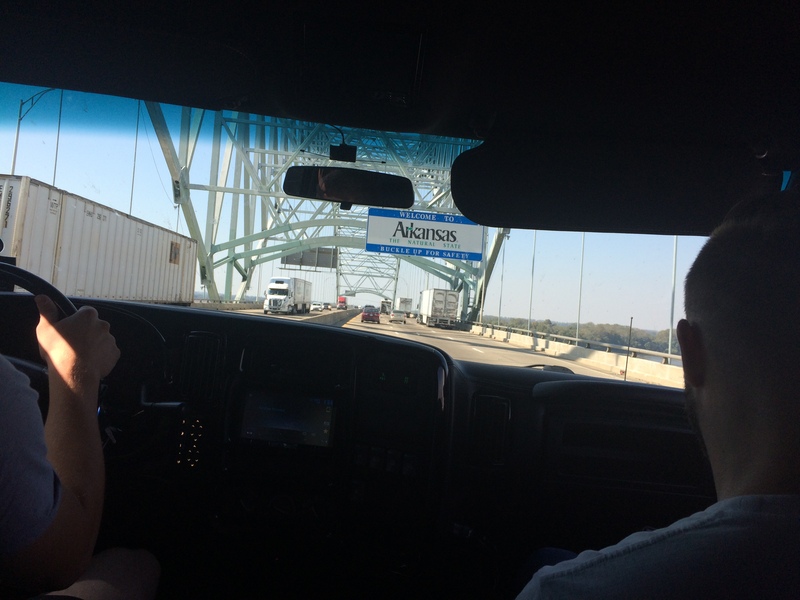 Stay posted here and on our blog for all the action. 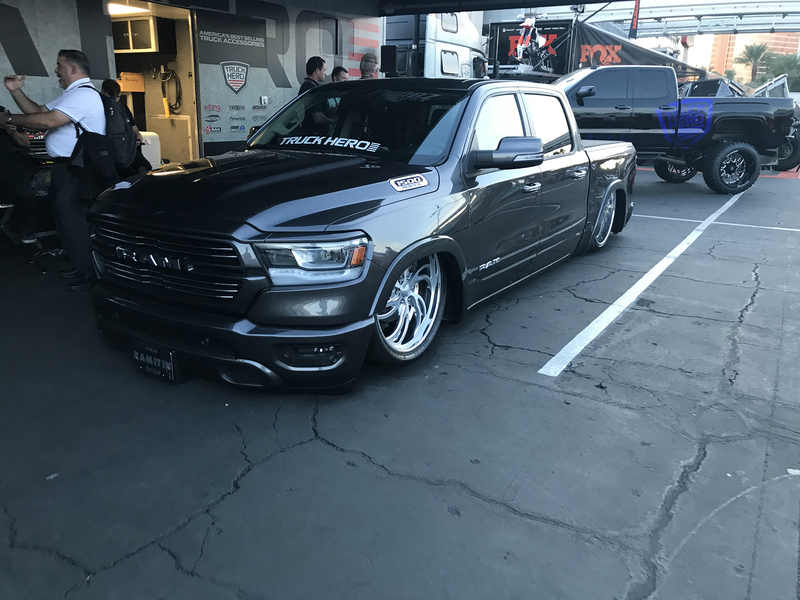 Black Moon Products makes incredible parts! 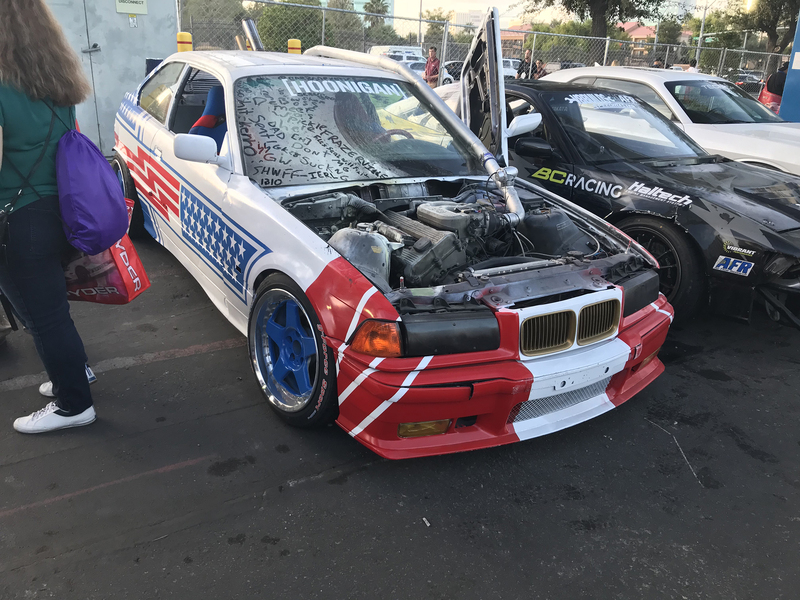 Big thanks. 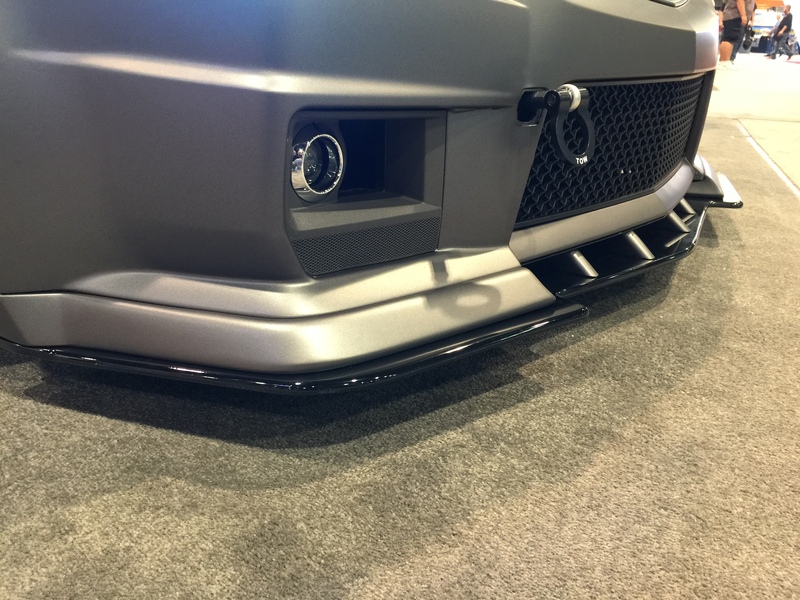 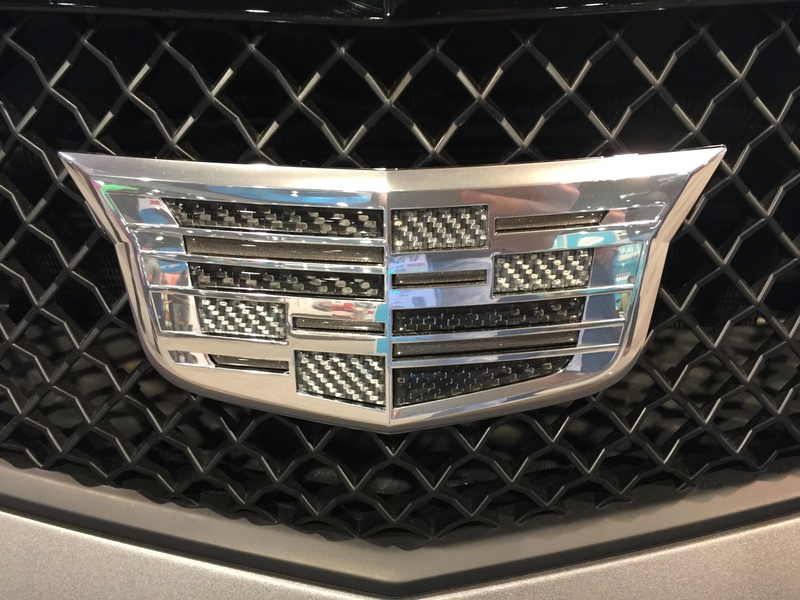 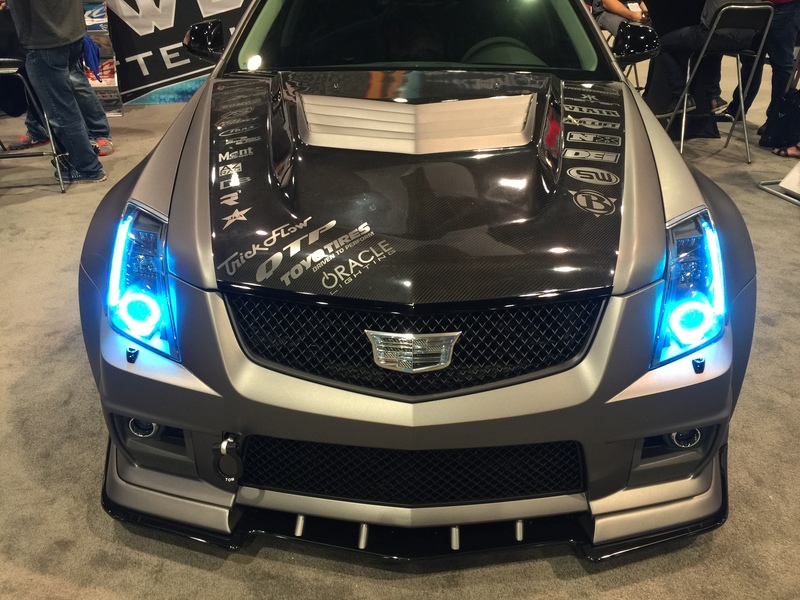 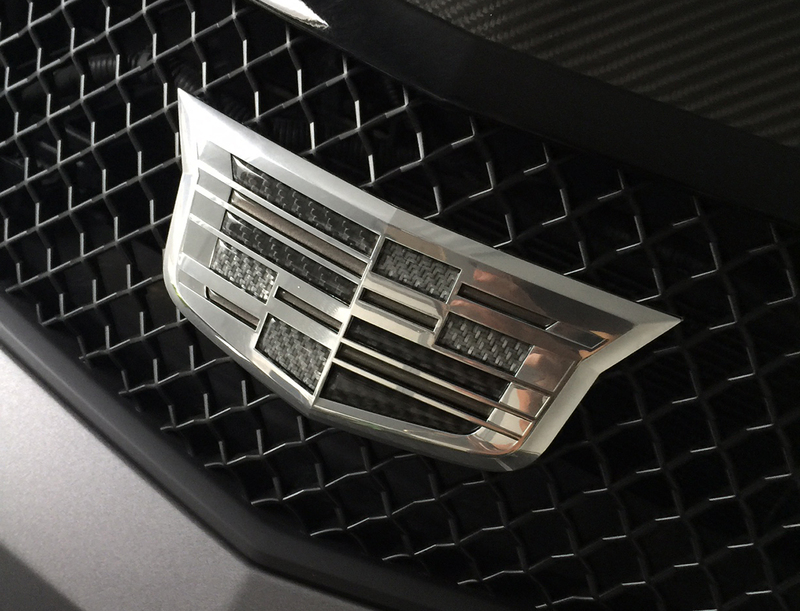 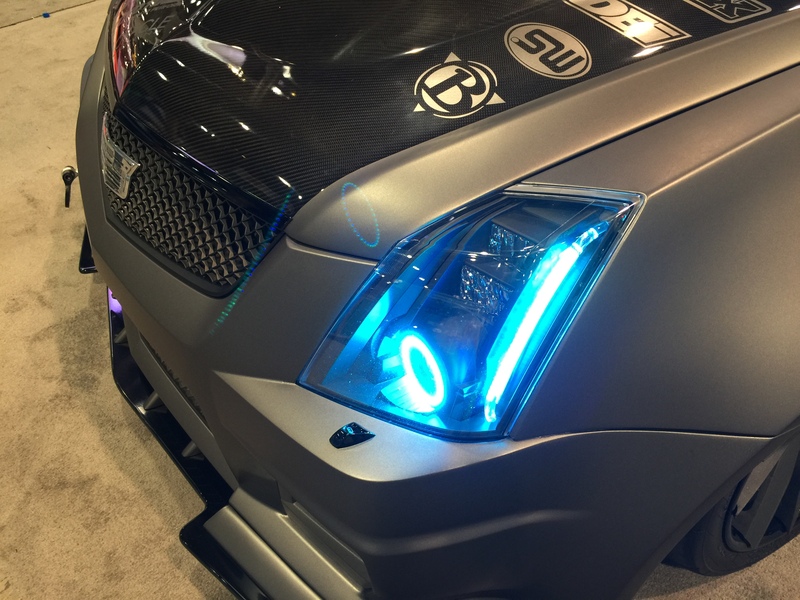 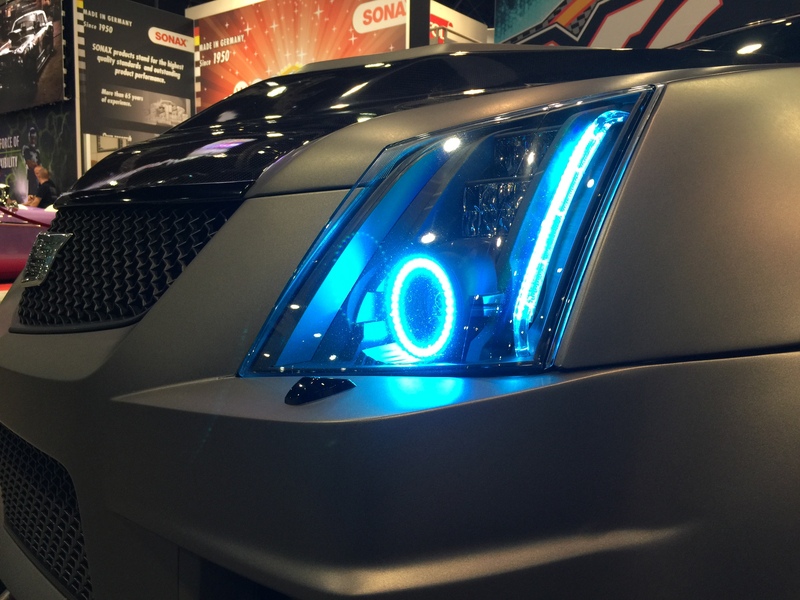 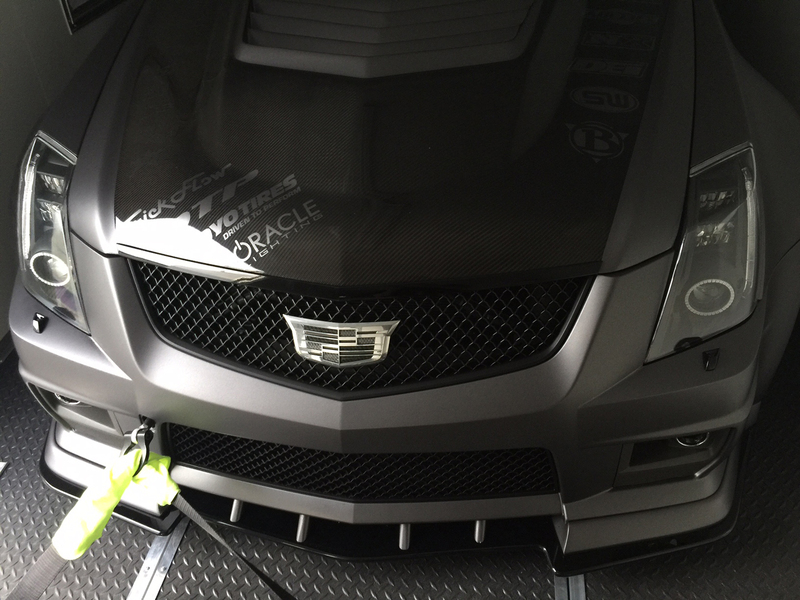 Big thanks goes out to Trax Customs on the logo etched Oracle Lights for the headlights! 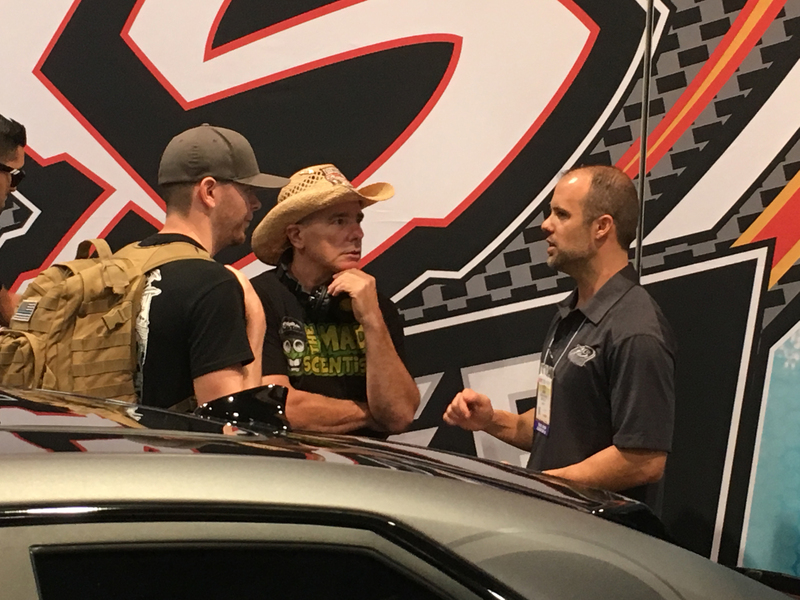 Scottie having a serious talk with Farmtruck! 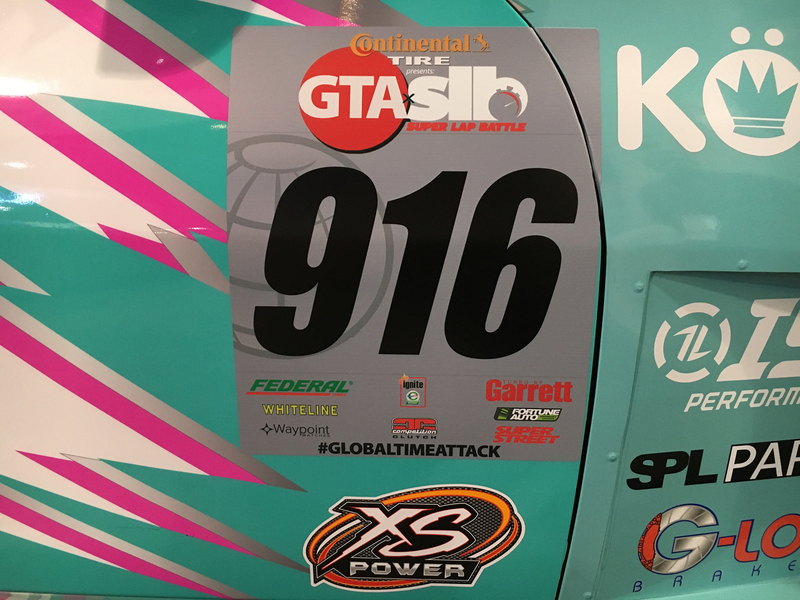 #Savannalittleracing is here and representing! 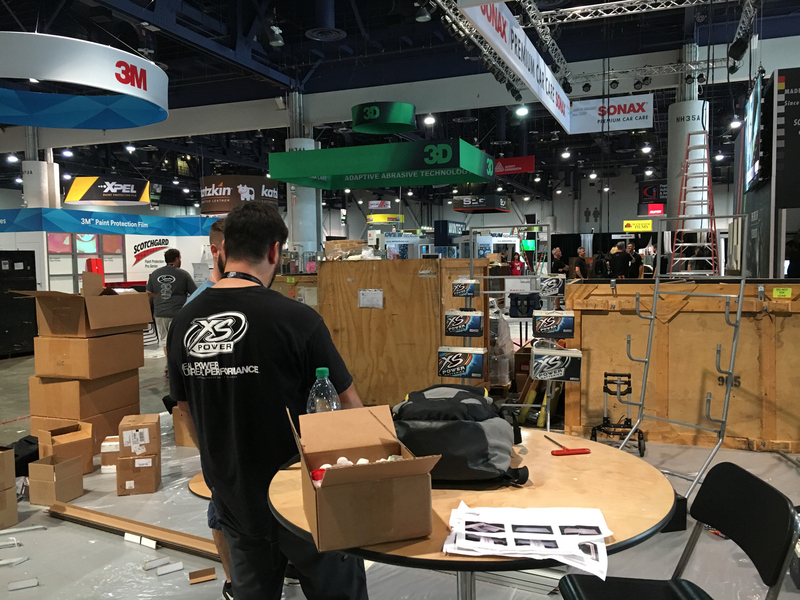 Bright and early start! 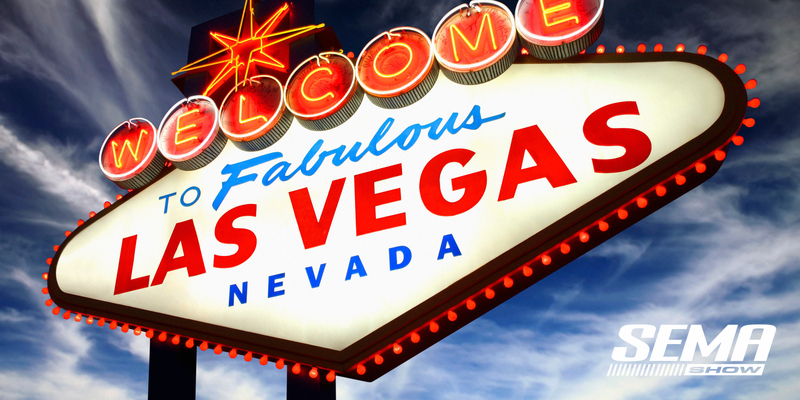 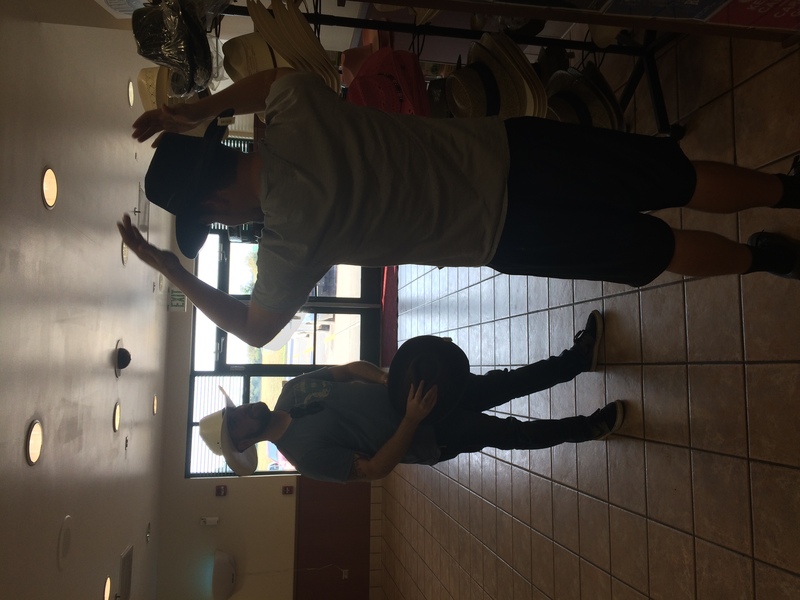 Vegas here we come. 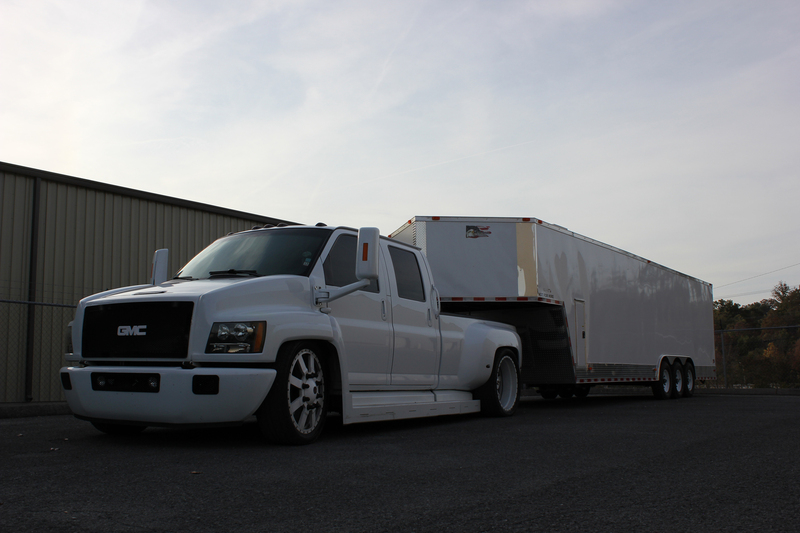 Finally all set up and unhooked the rig!